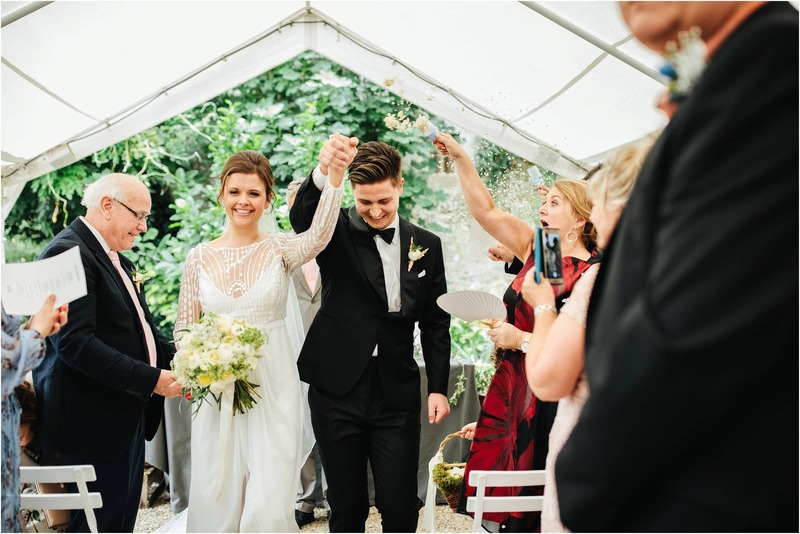 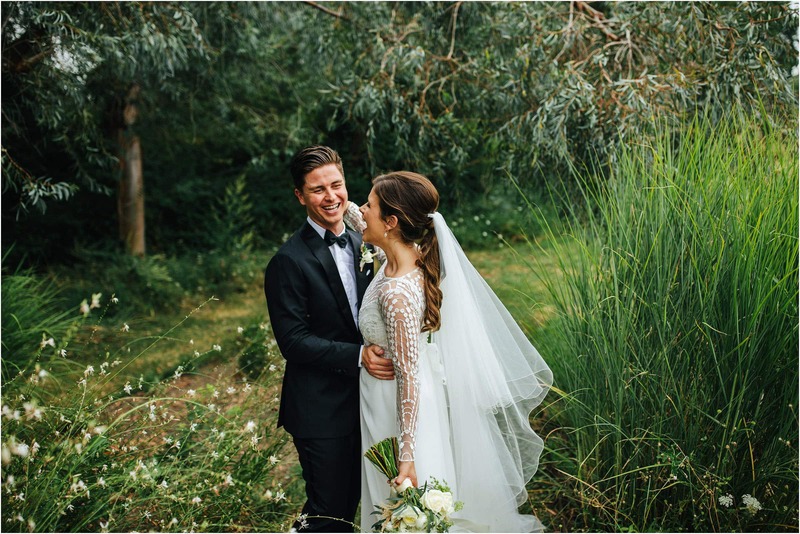 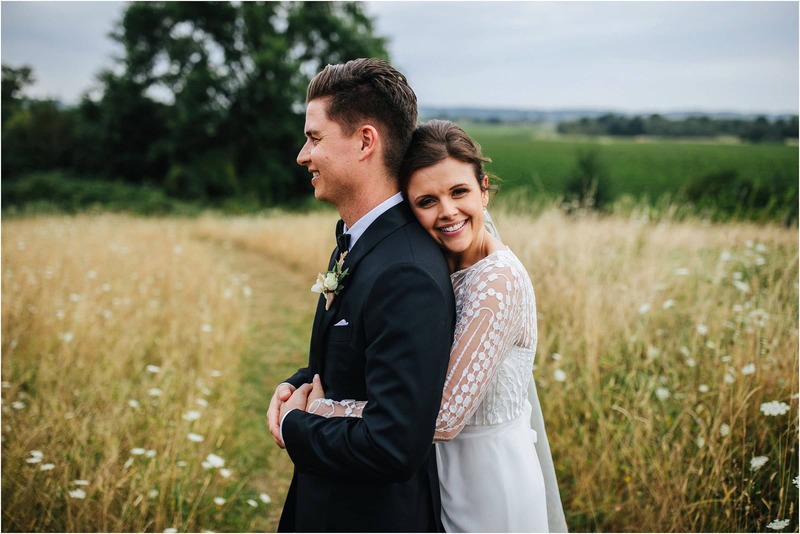 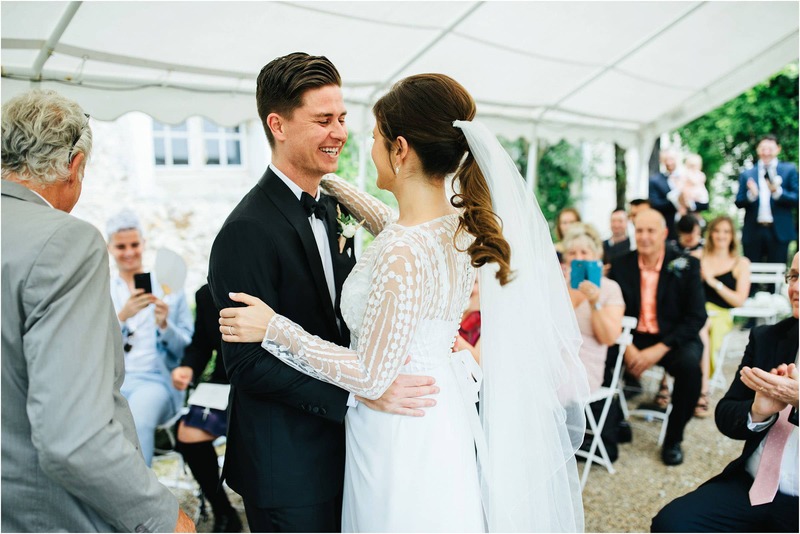 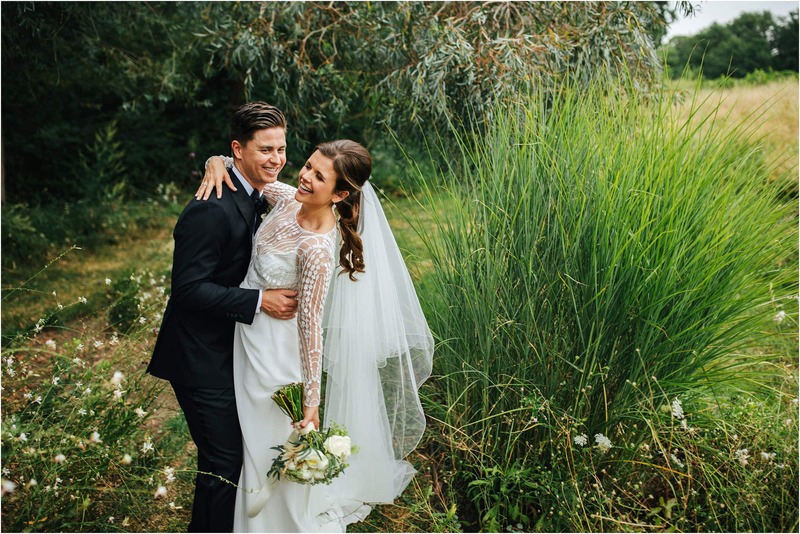 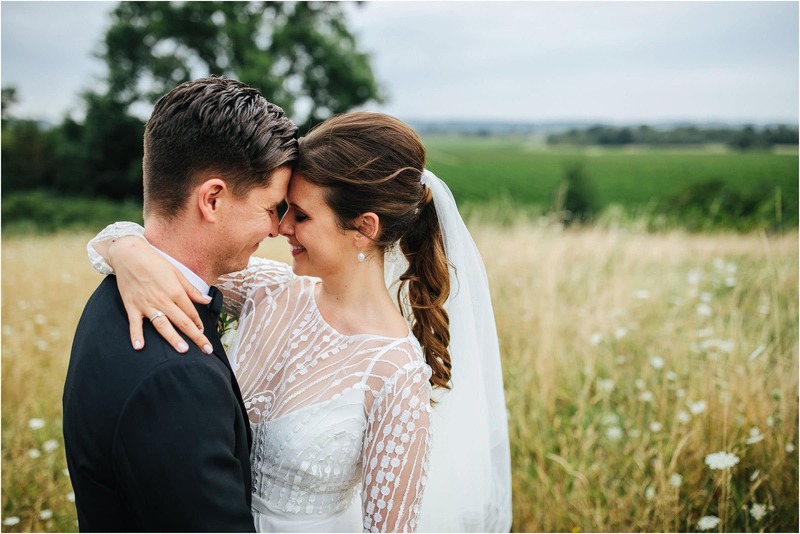 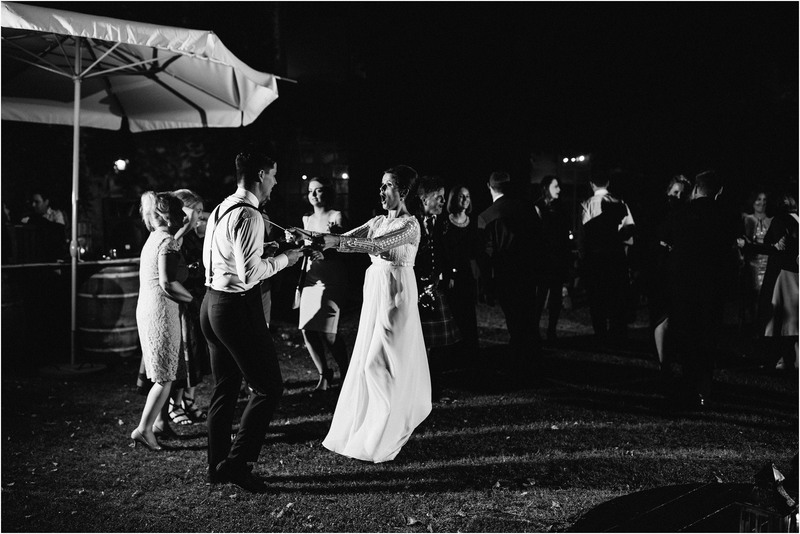 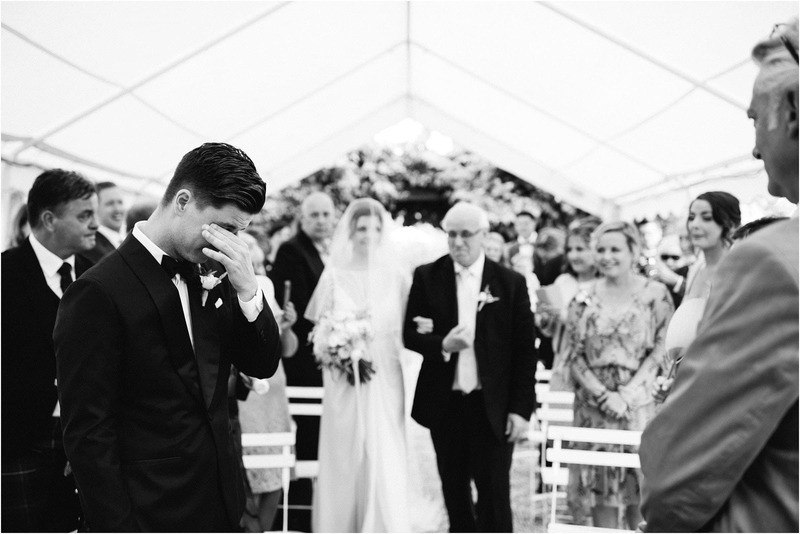 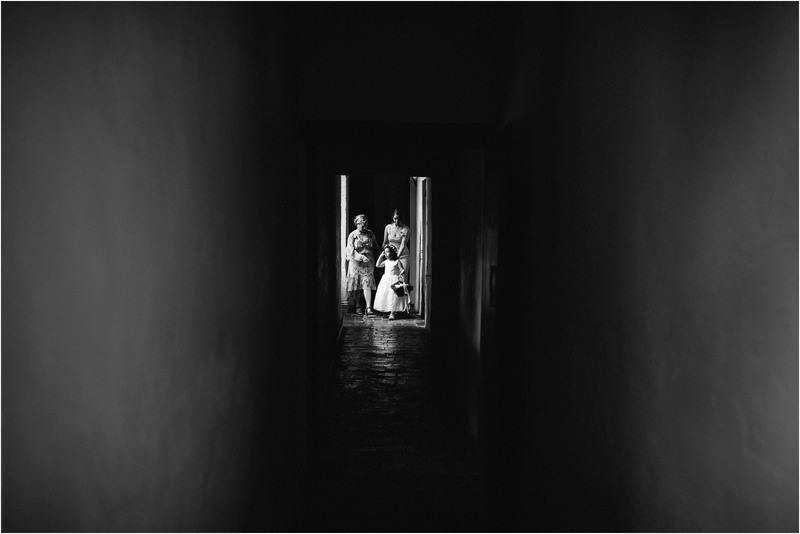 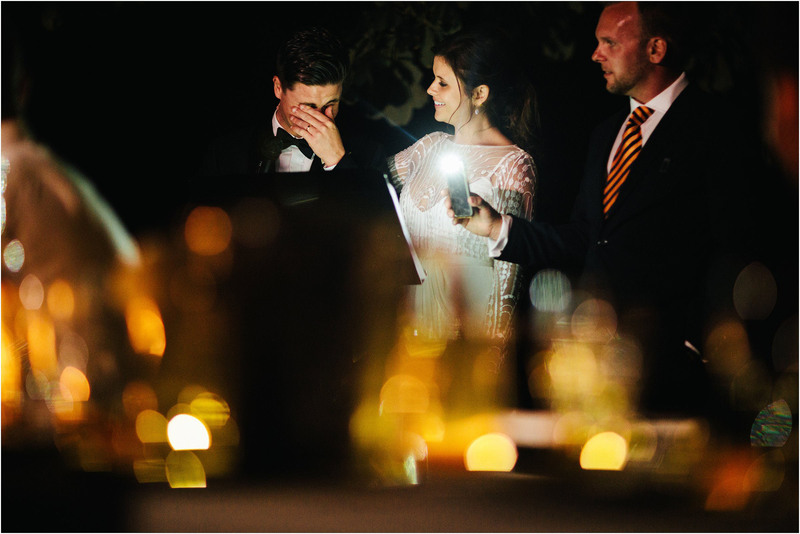 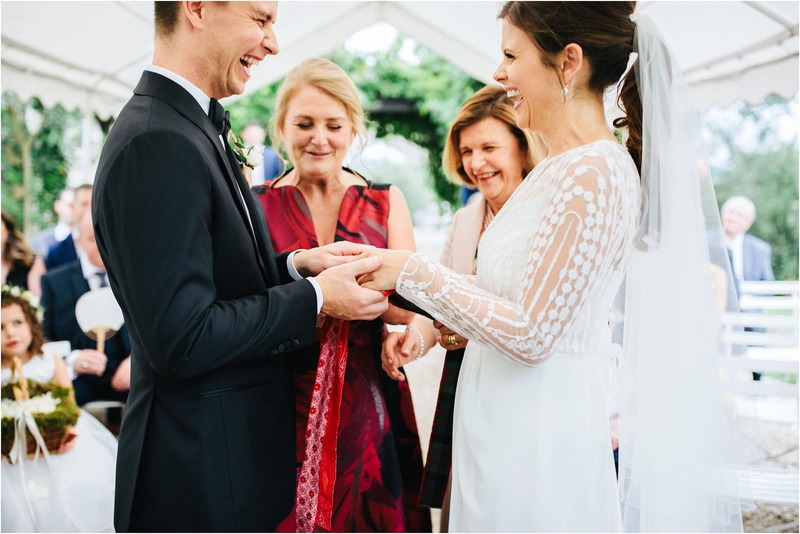 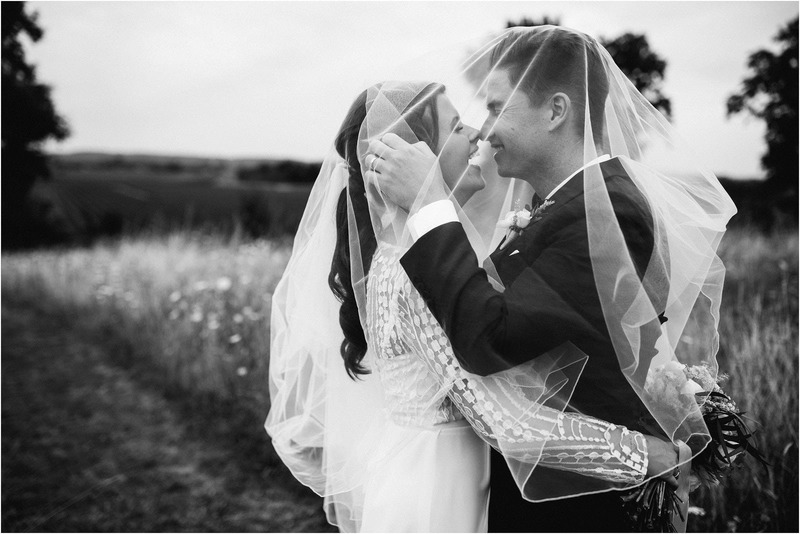 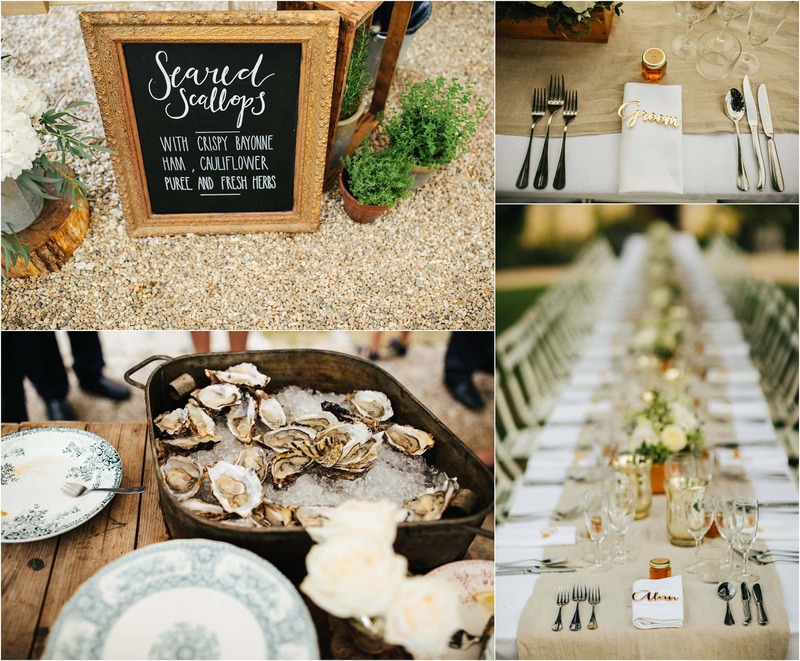 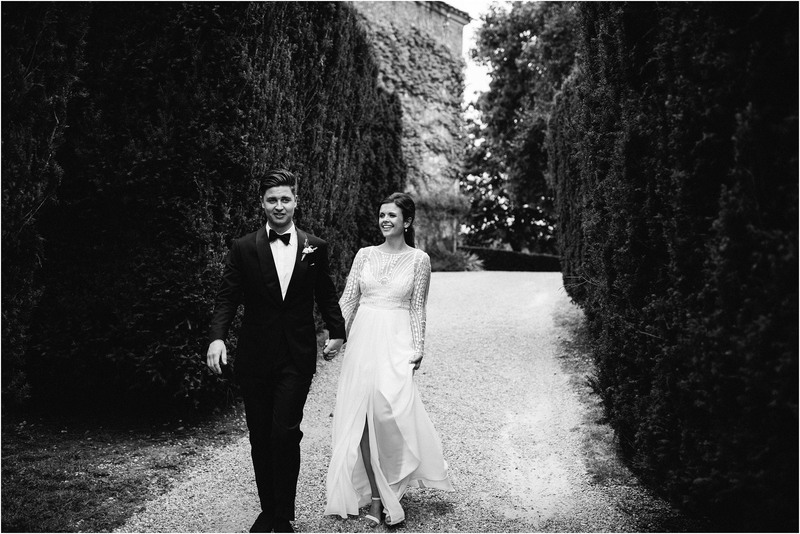 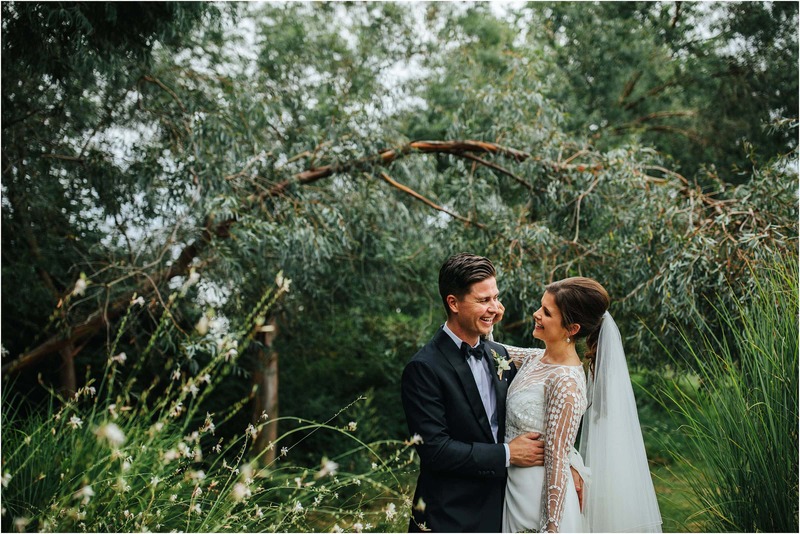 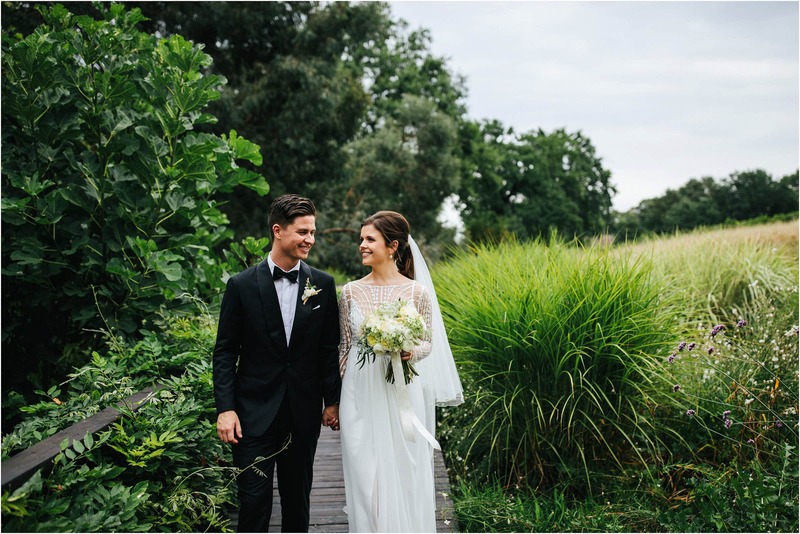 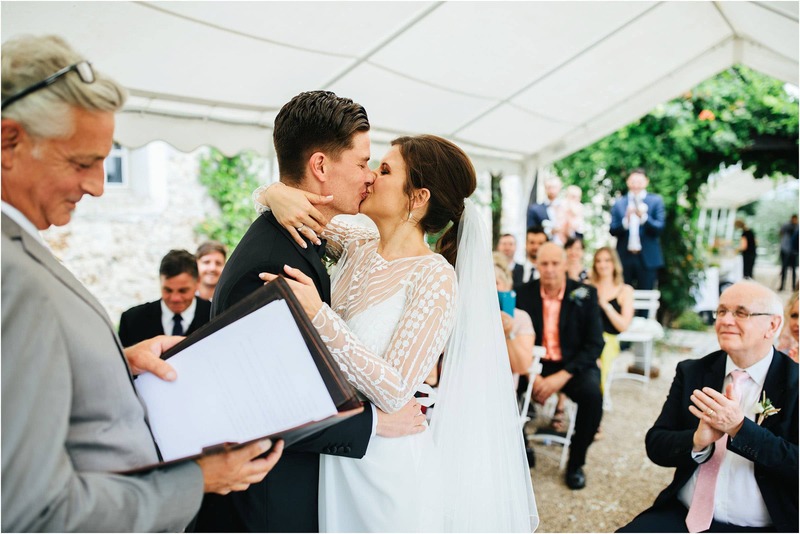 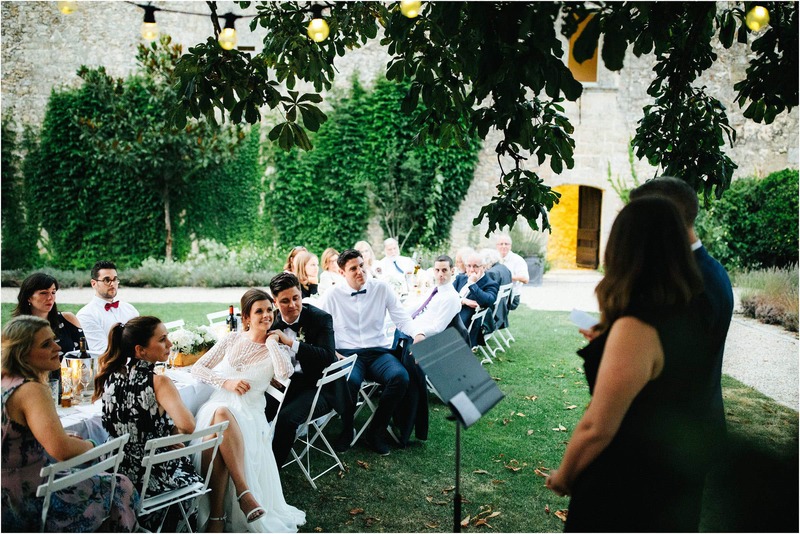 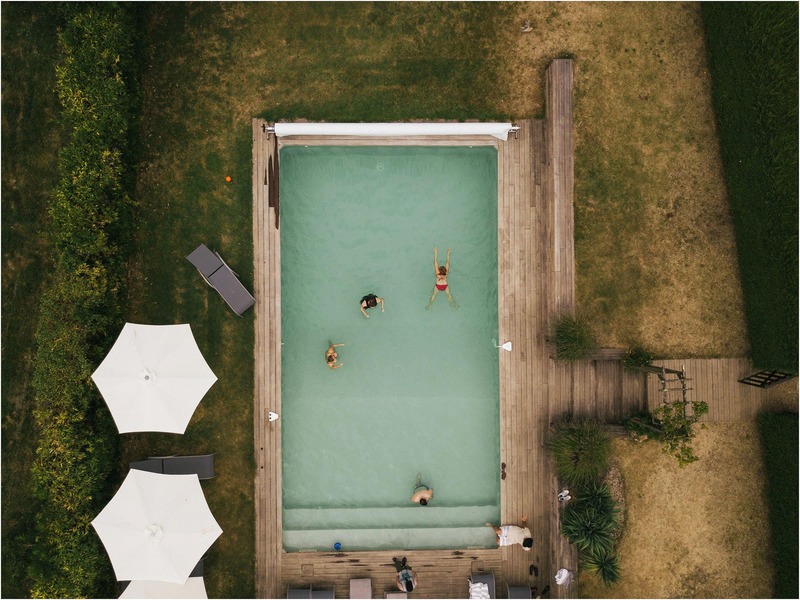 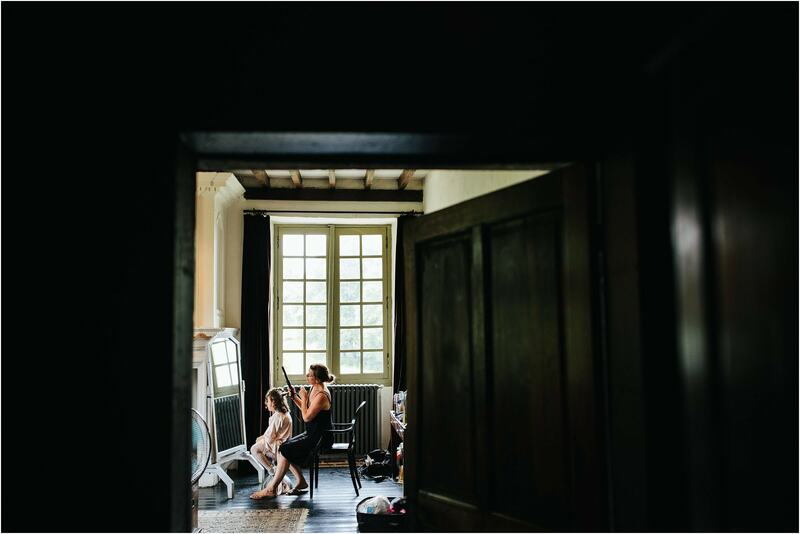 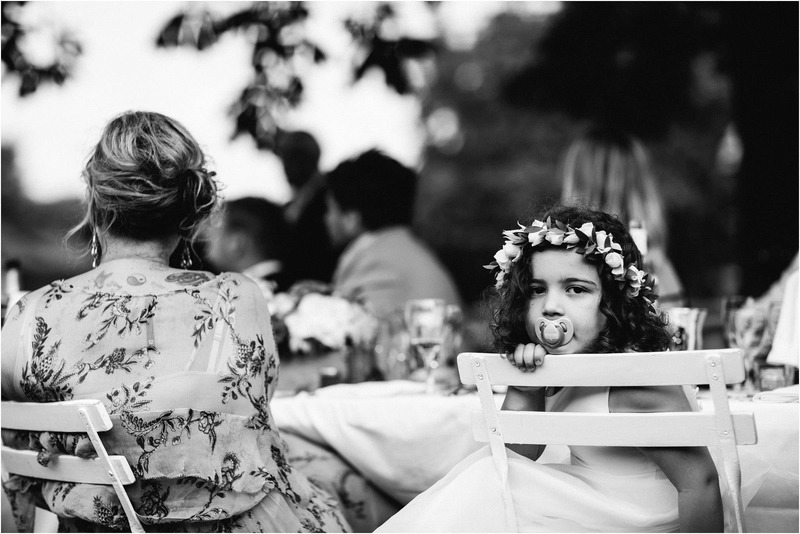 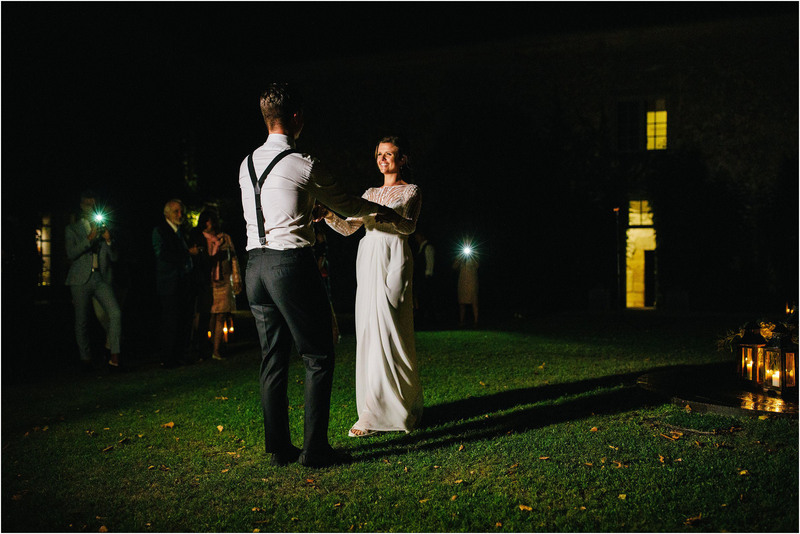 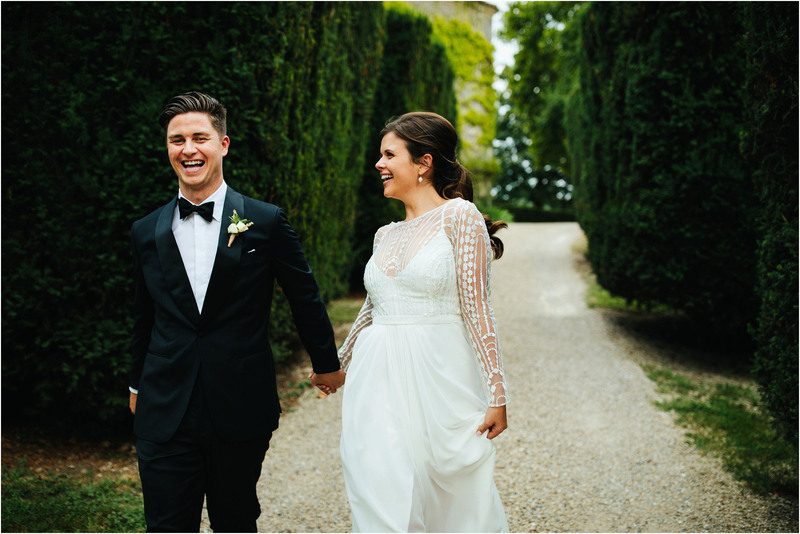 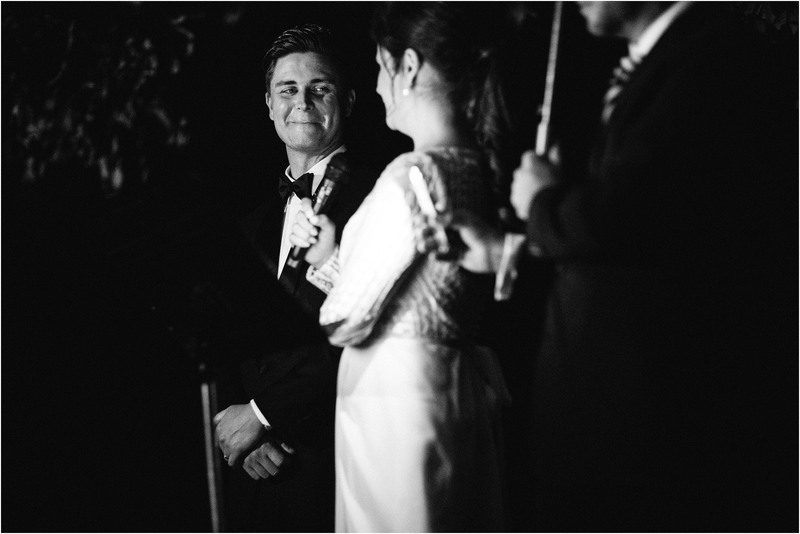 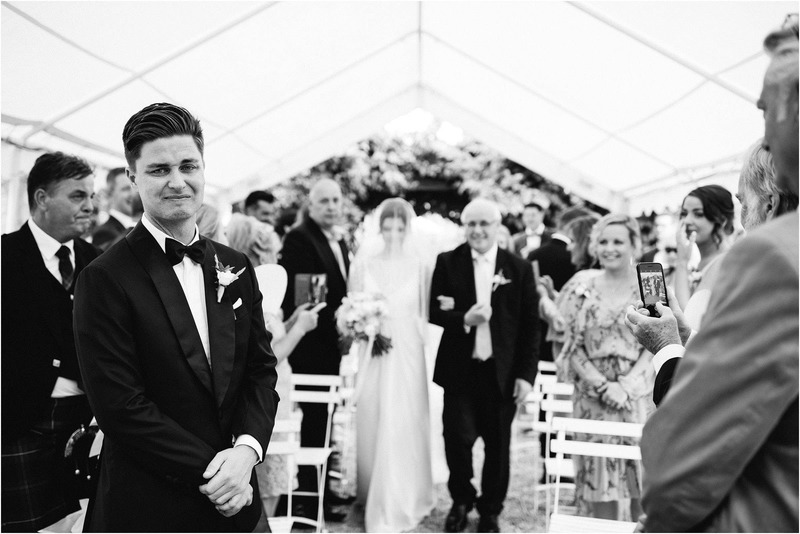 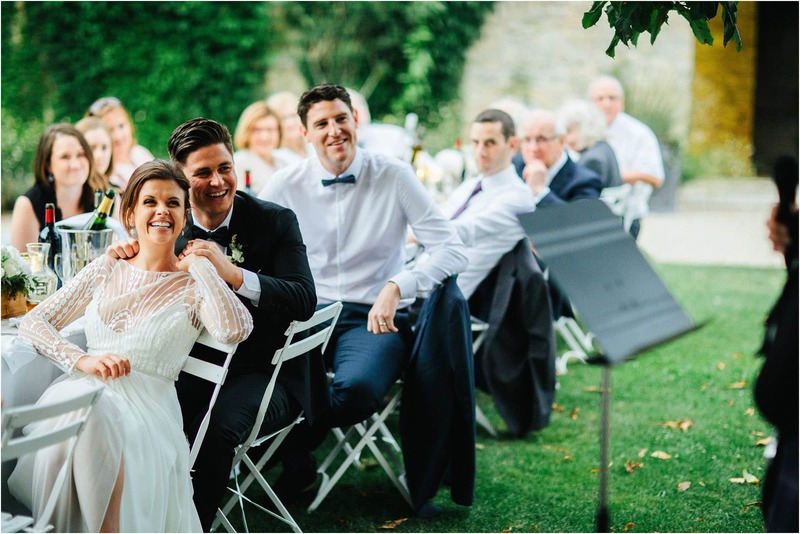 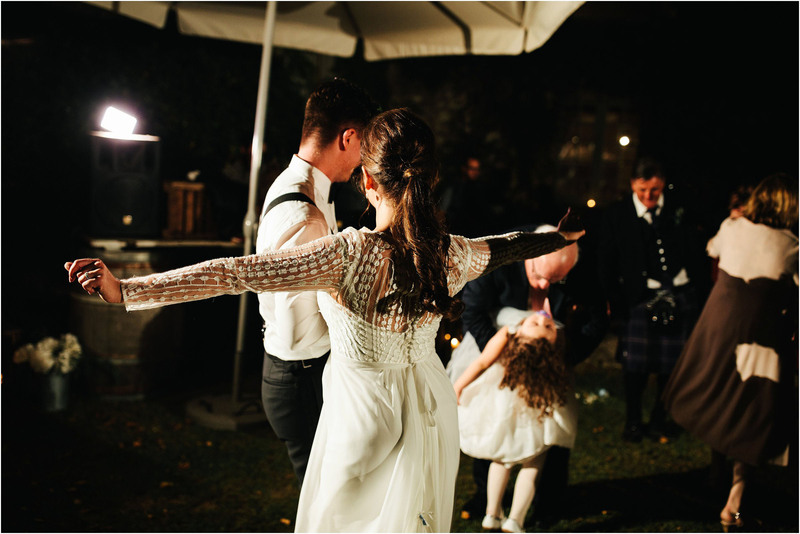 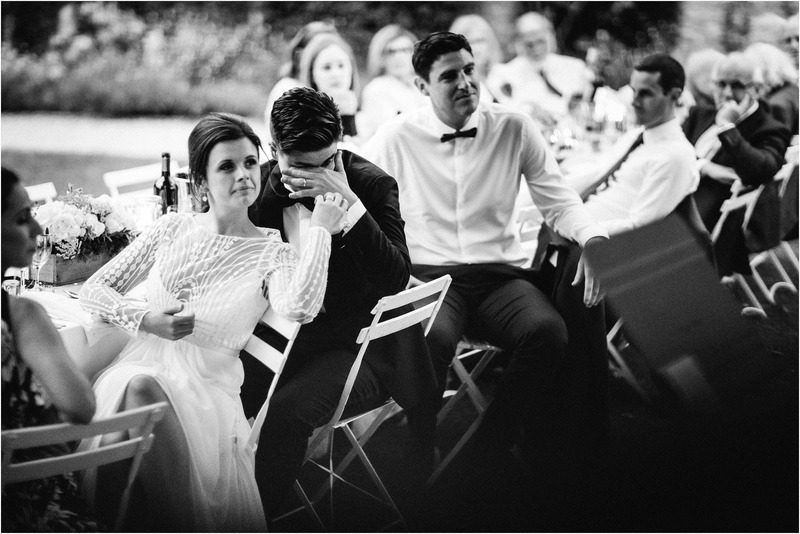 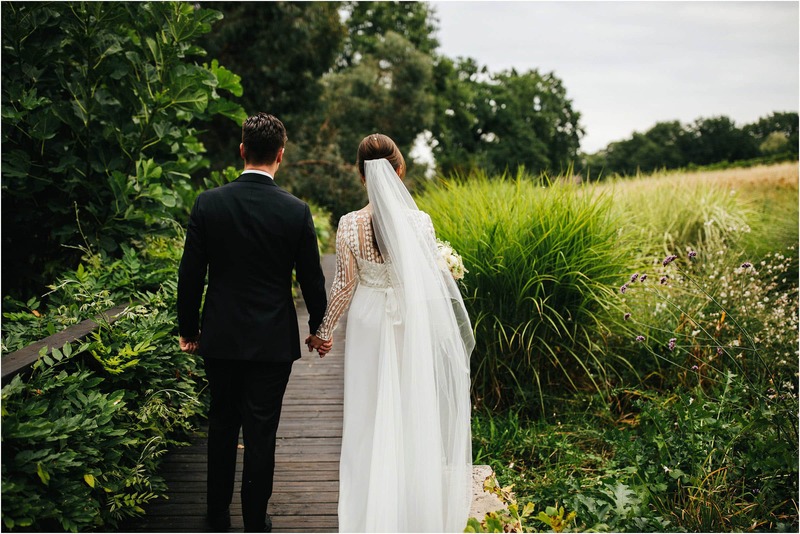 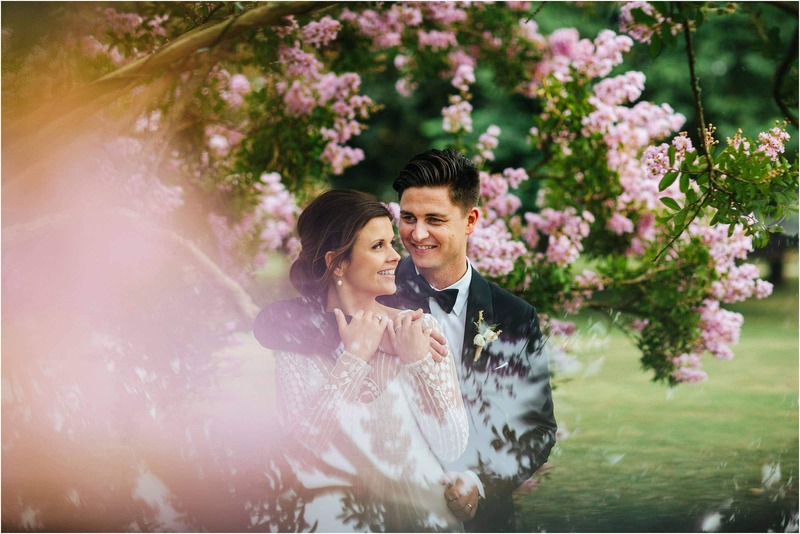 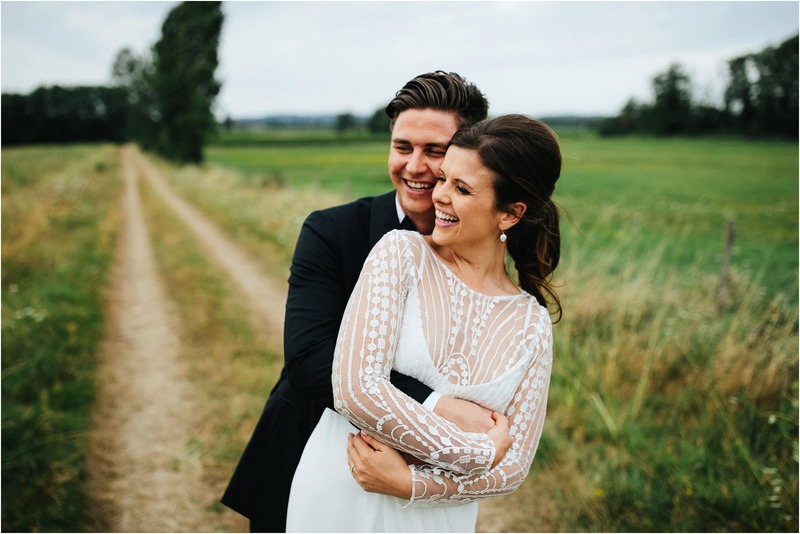 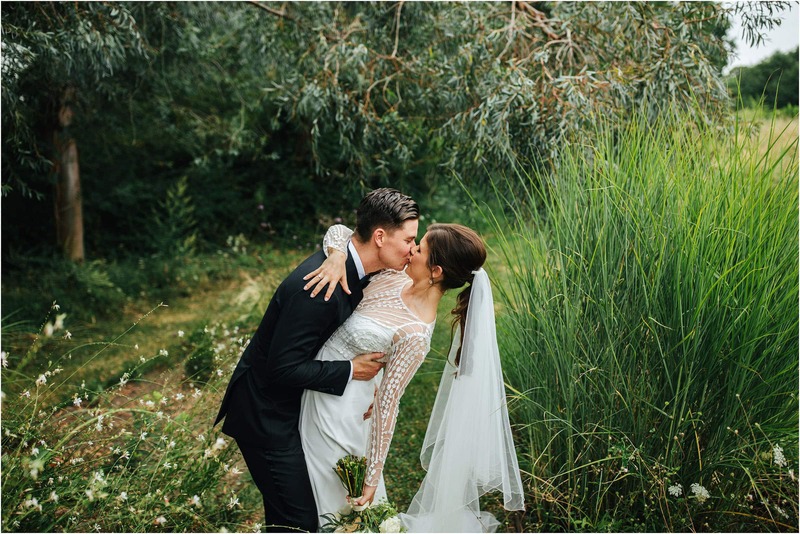 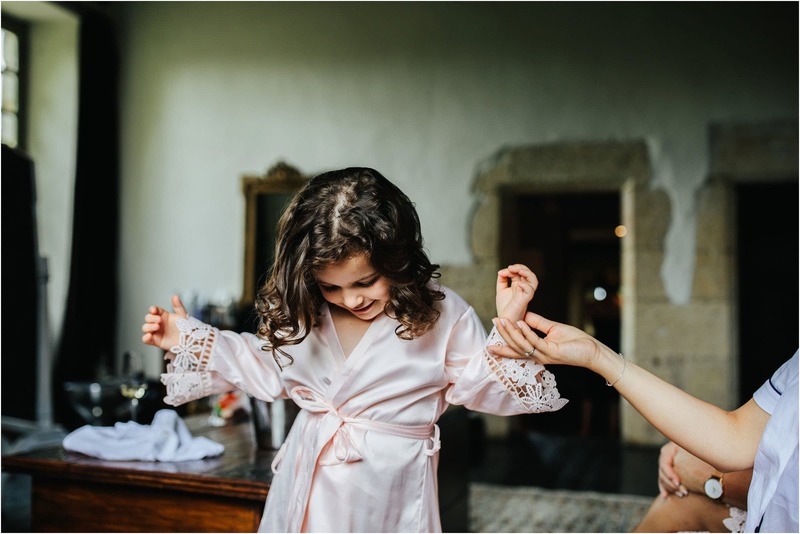 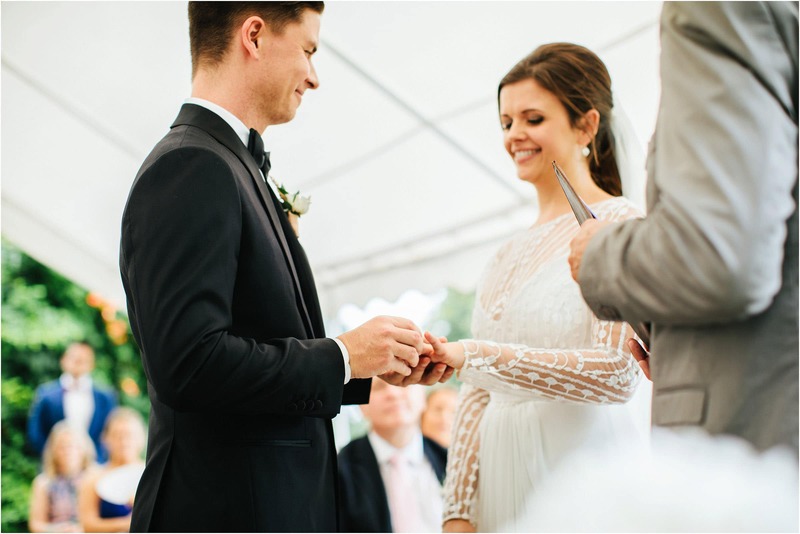 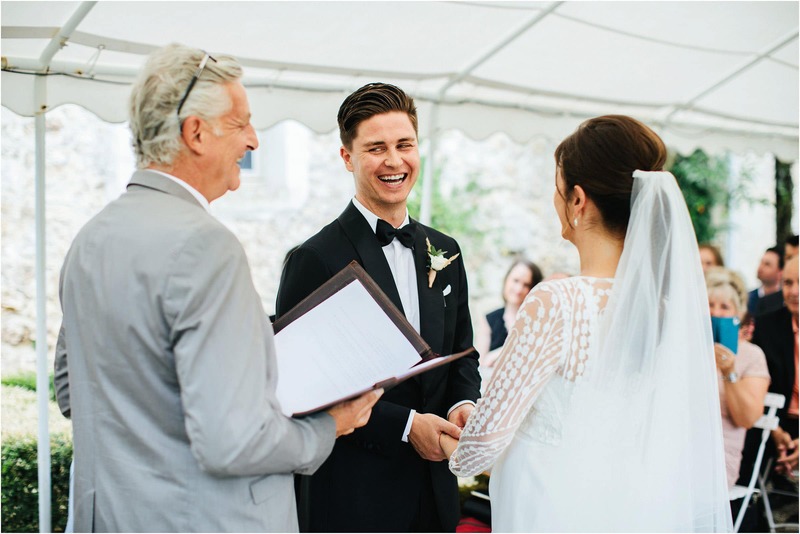 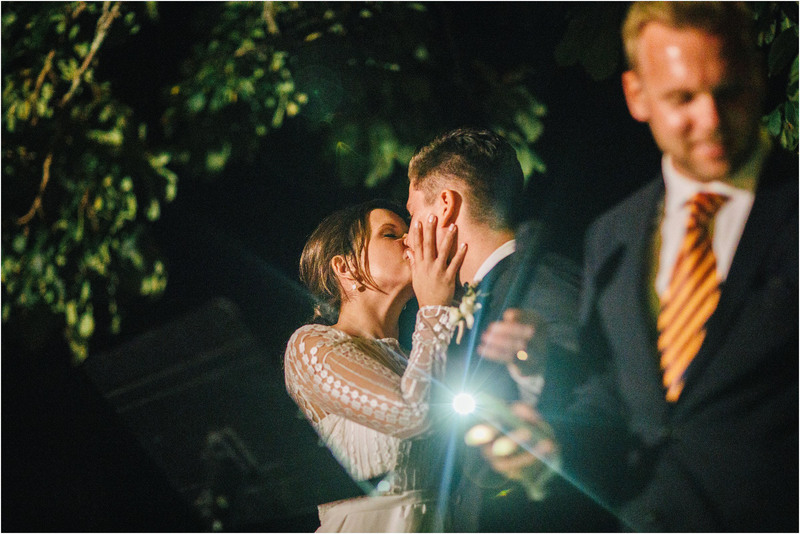 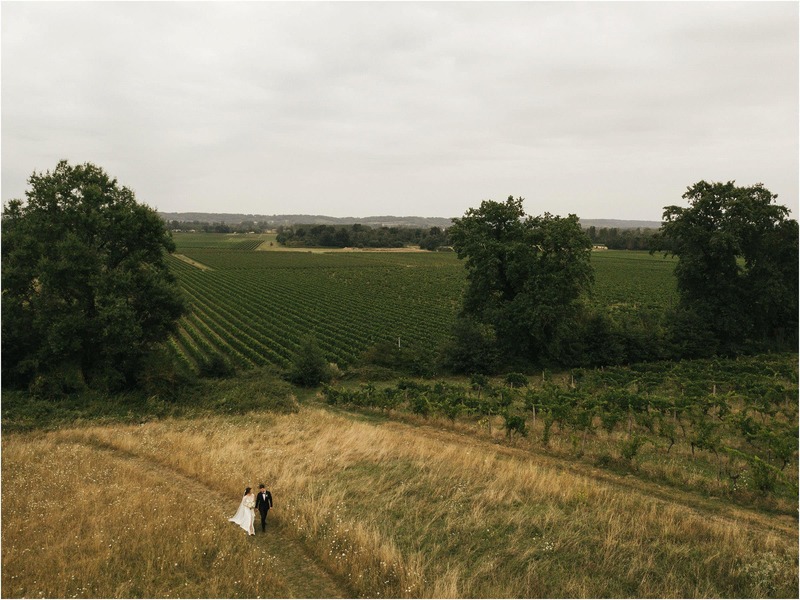 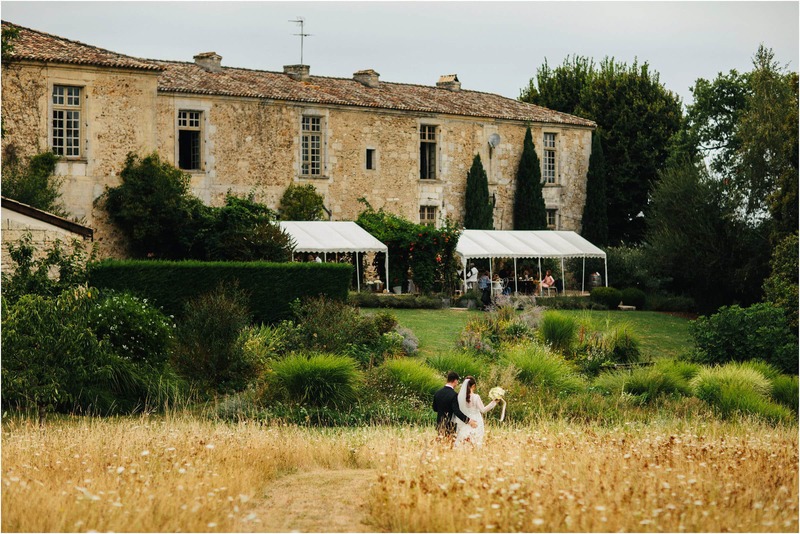 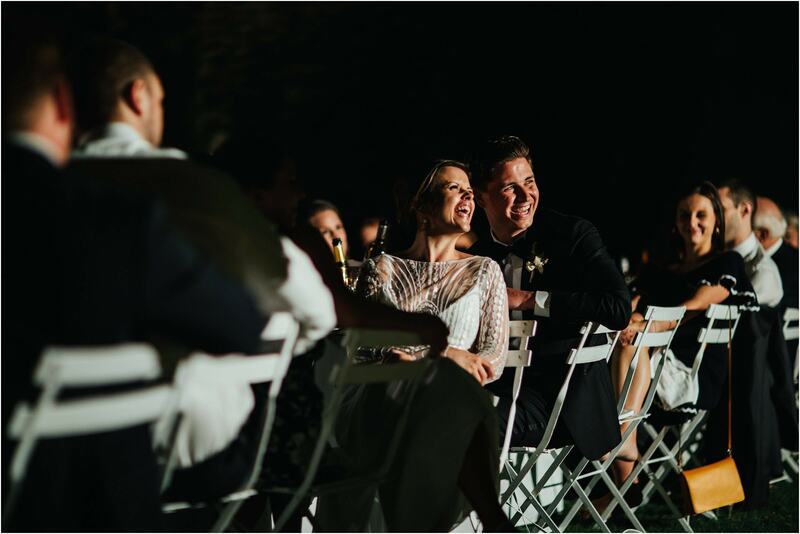 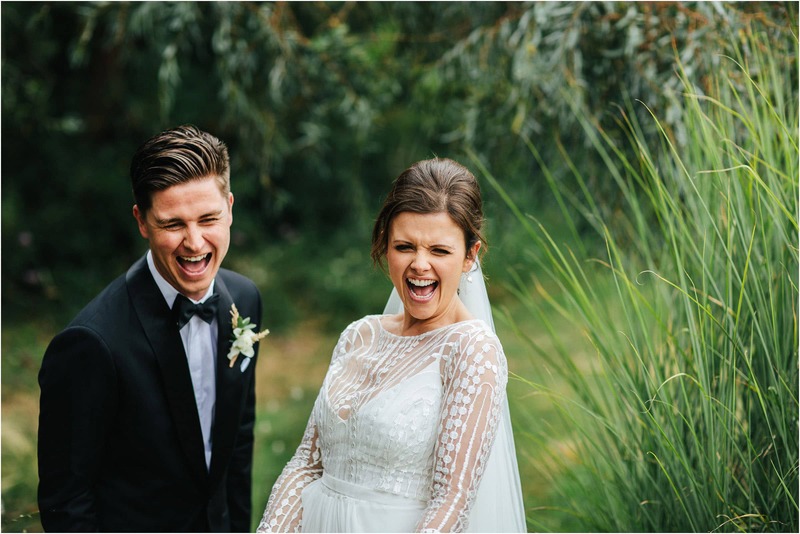 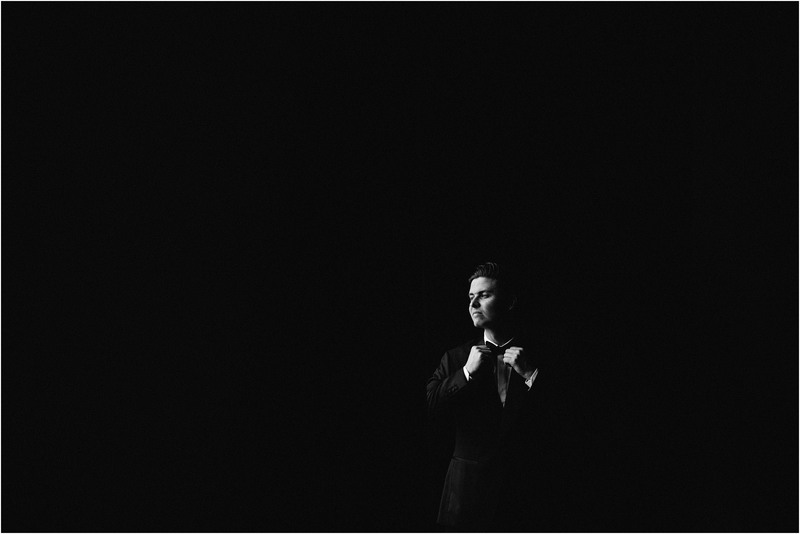 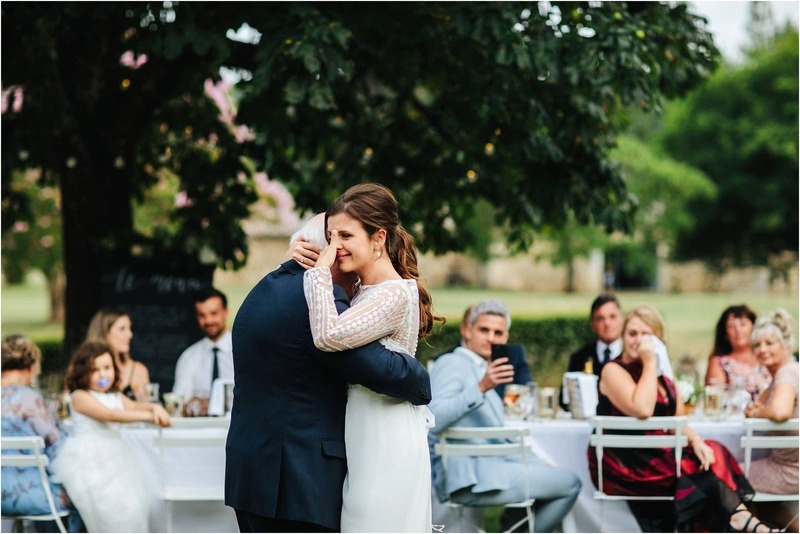 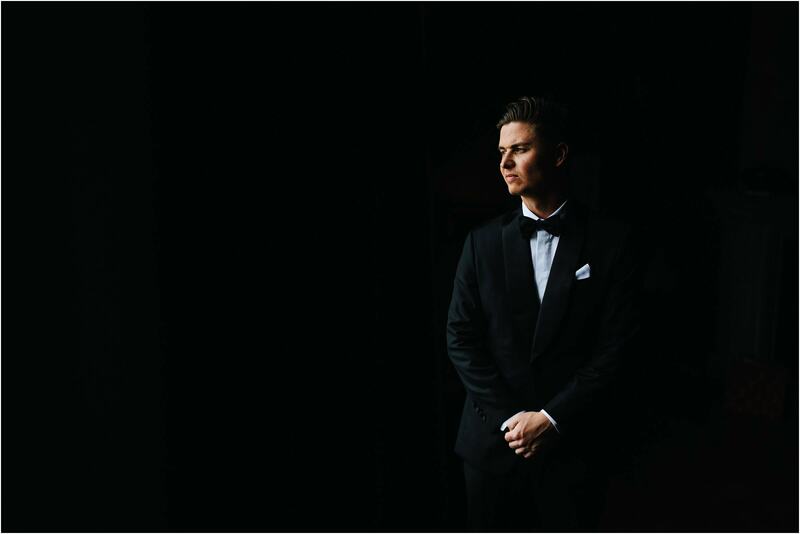 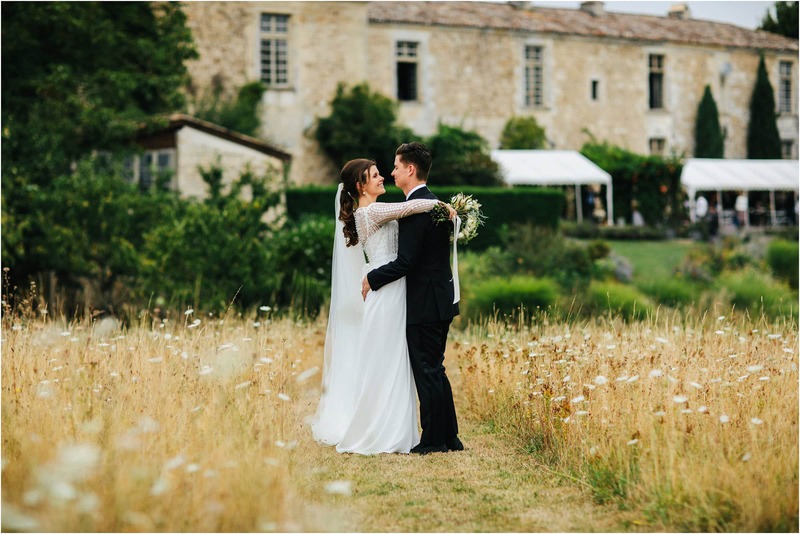 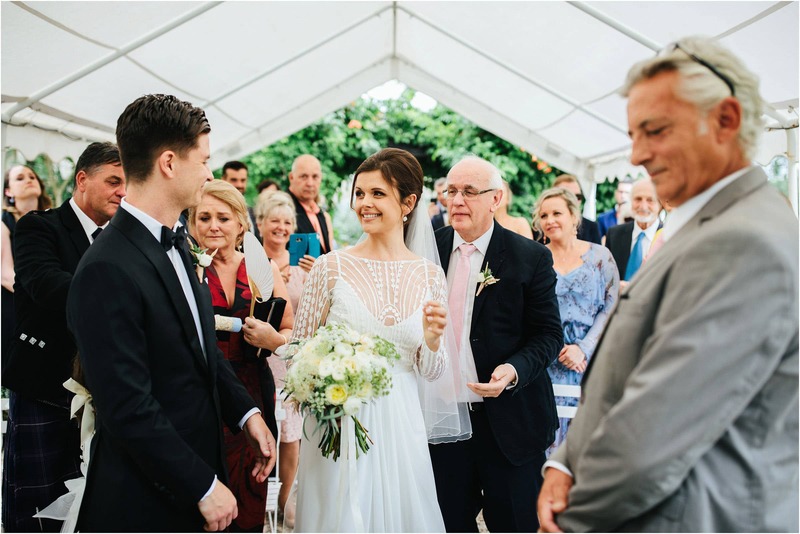 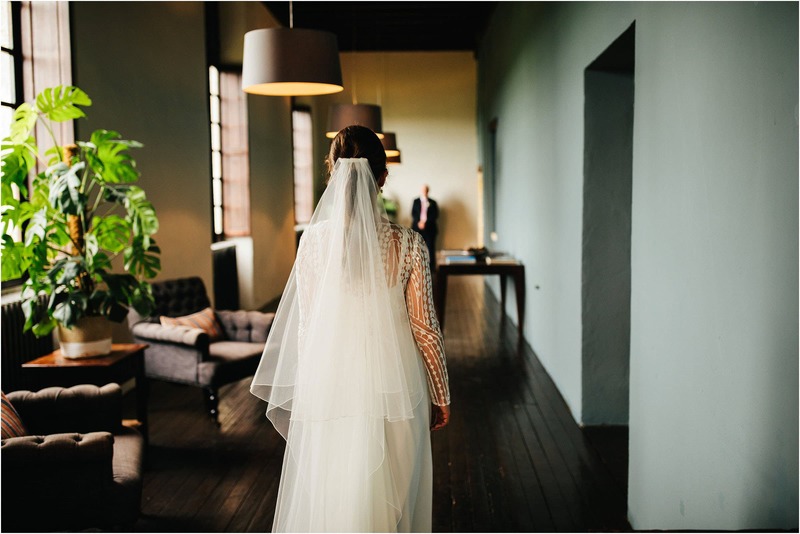 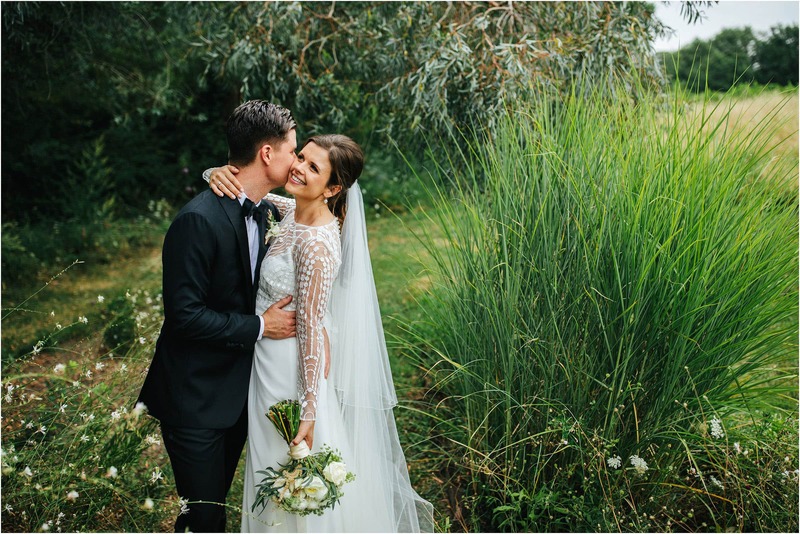 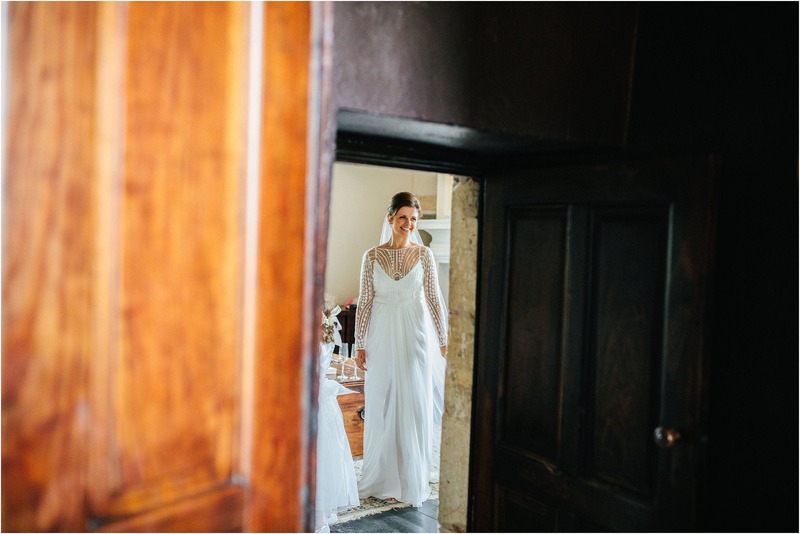 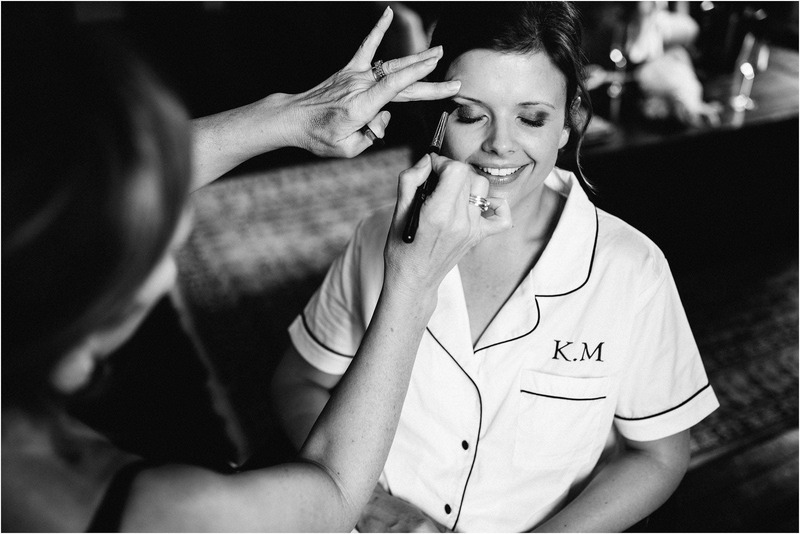 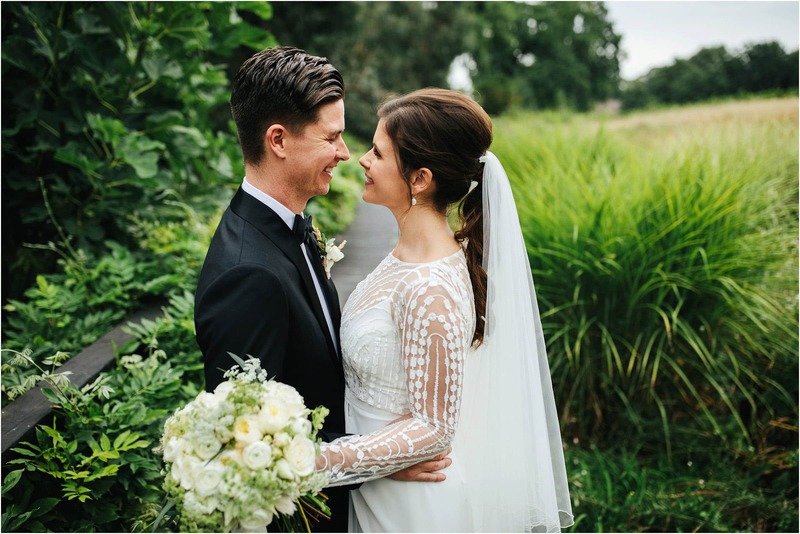 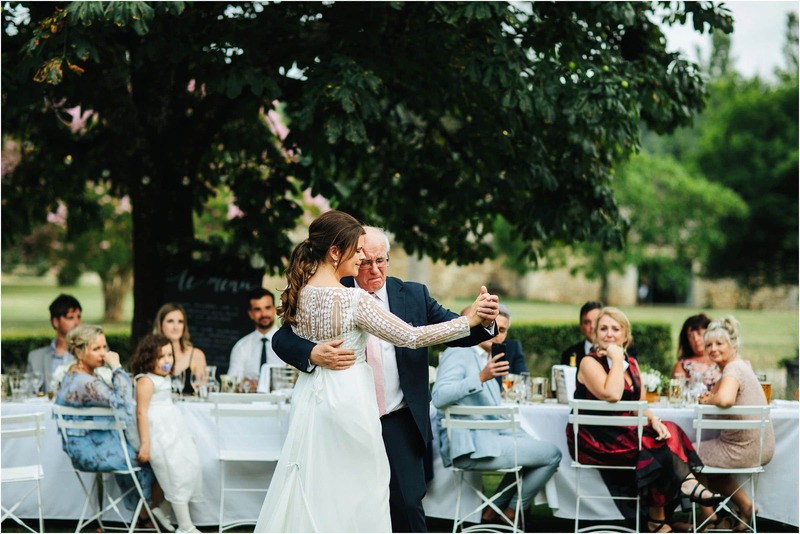 This is the visual story of Katie + Ryan’s fairytale destination wedding at Chateau Rigaud in France. 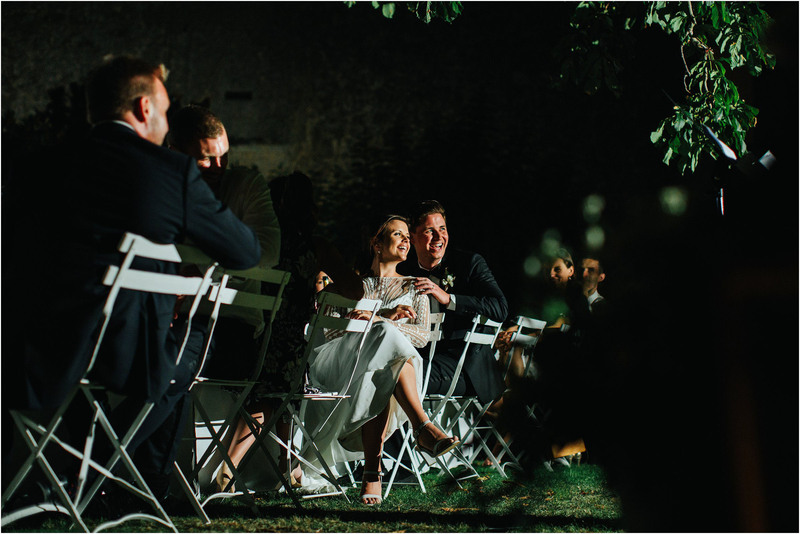 We have been very lucky enough to have photographed LOTS of destination weddings all over the world, I absolutely adore being a destination wedding photographer! 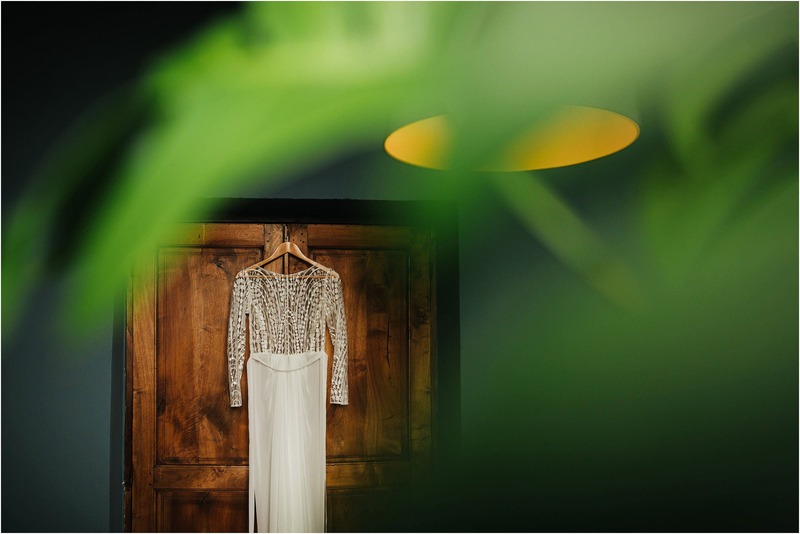 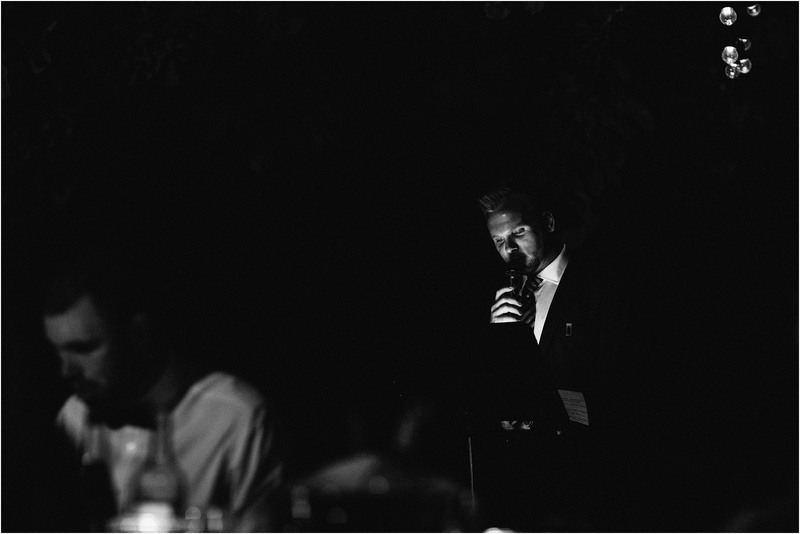 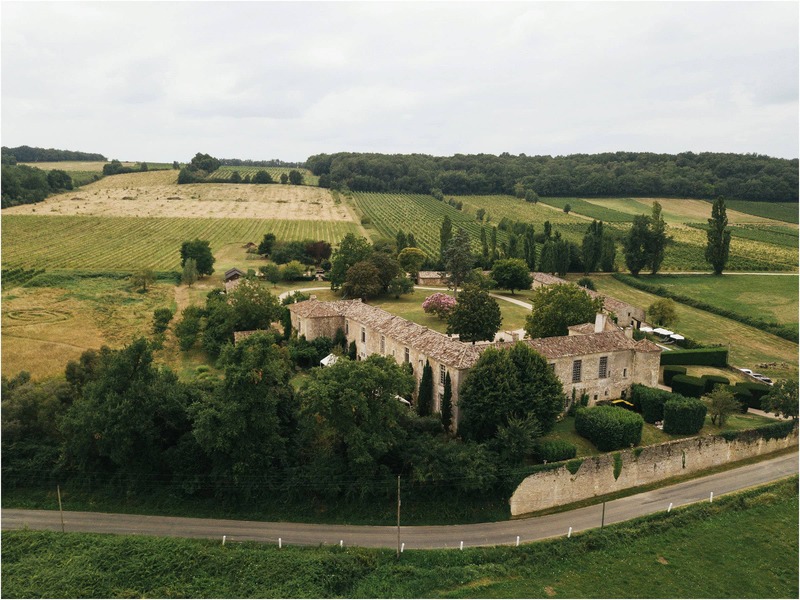 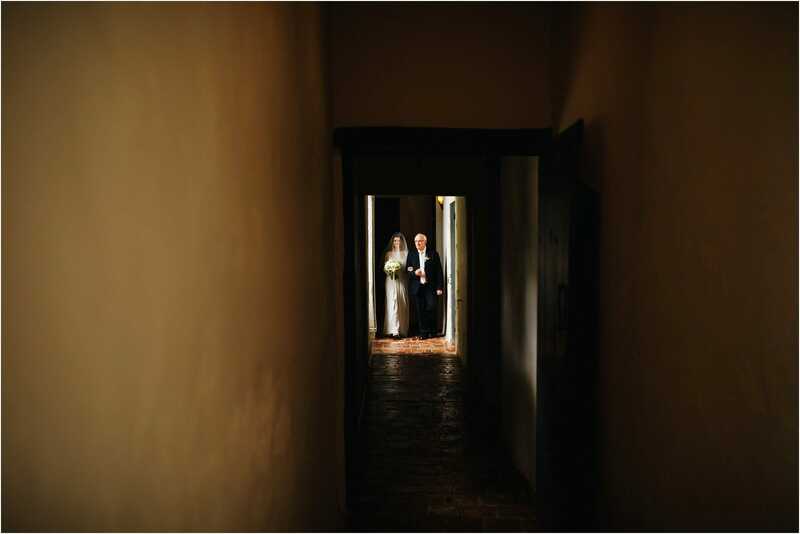 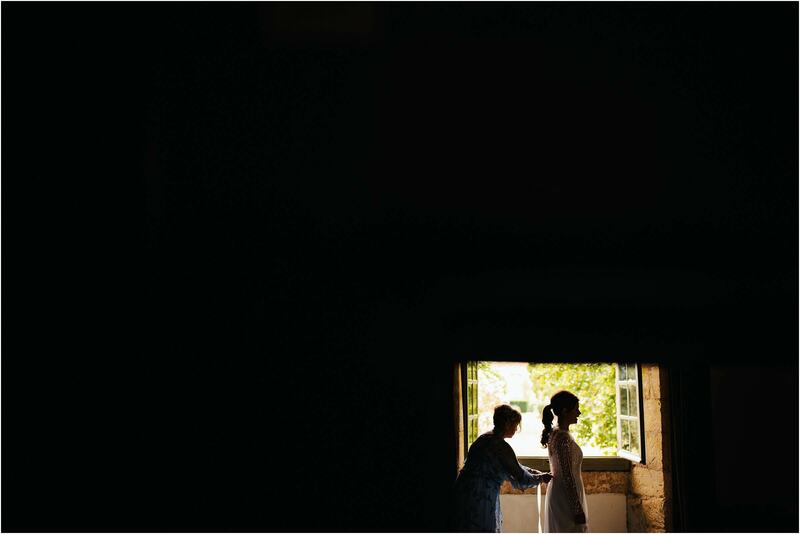 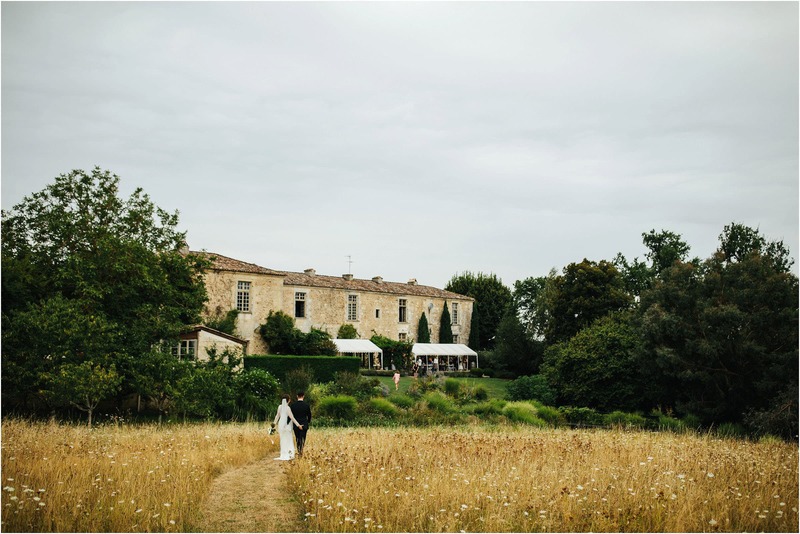 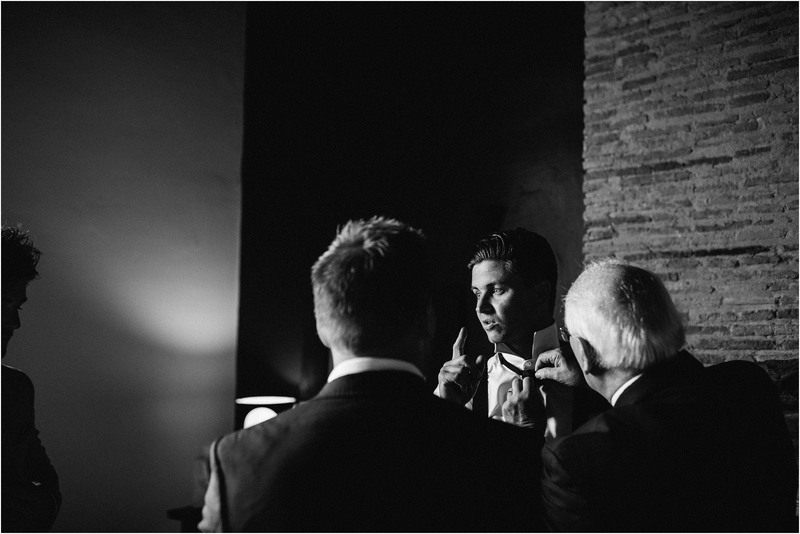 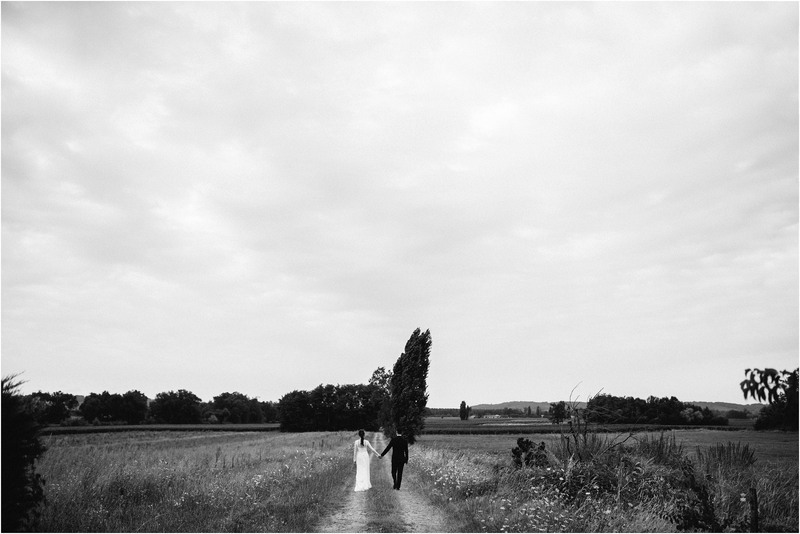 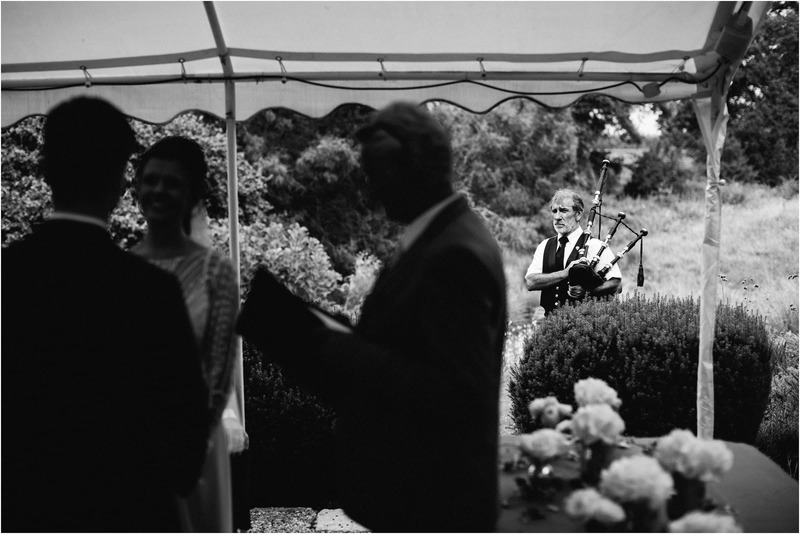 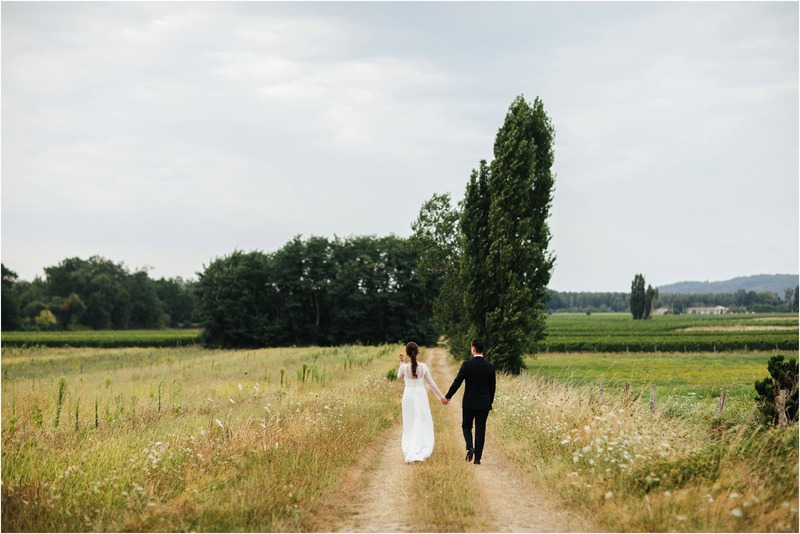 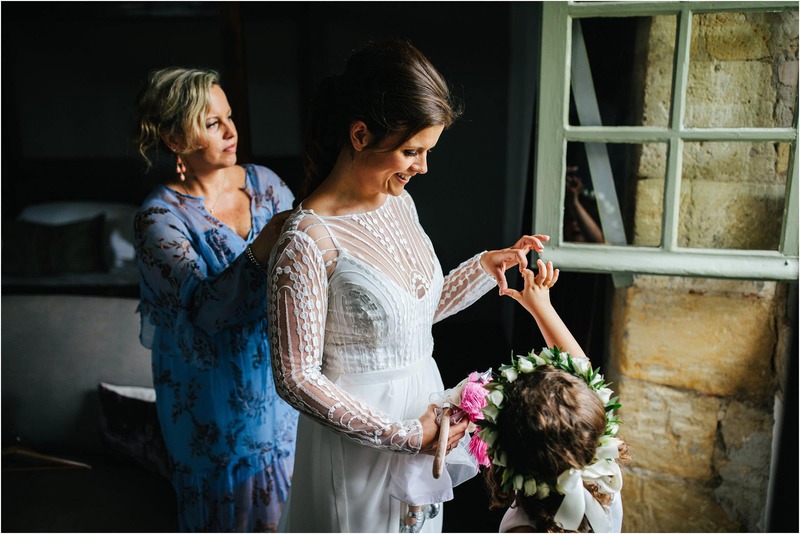 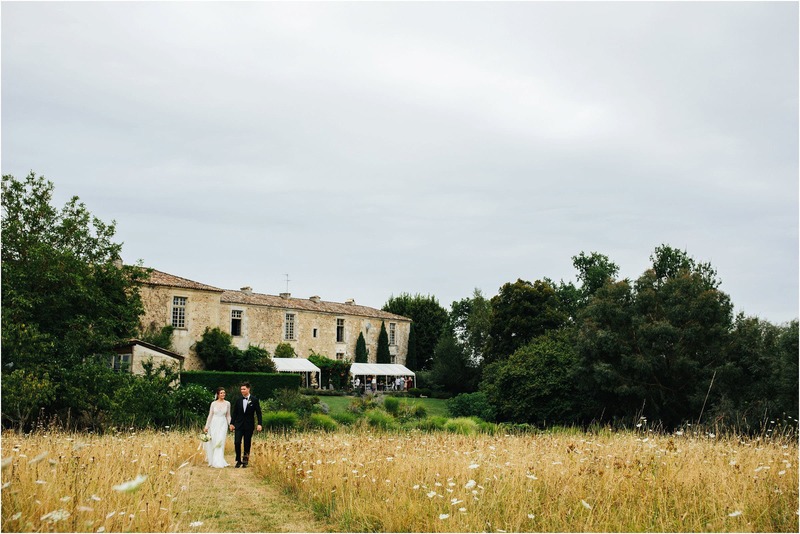 This was my first experience of being a destination wedding photographer in France though and so when we first had contact from Katie and Ryan I knew we simply had to shoot their destination wedding. 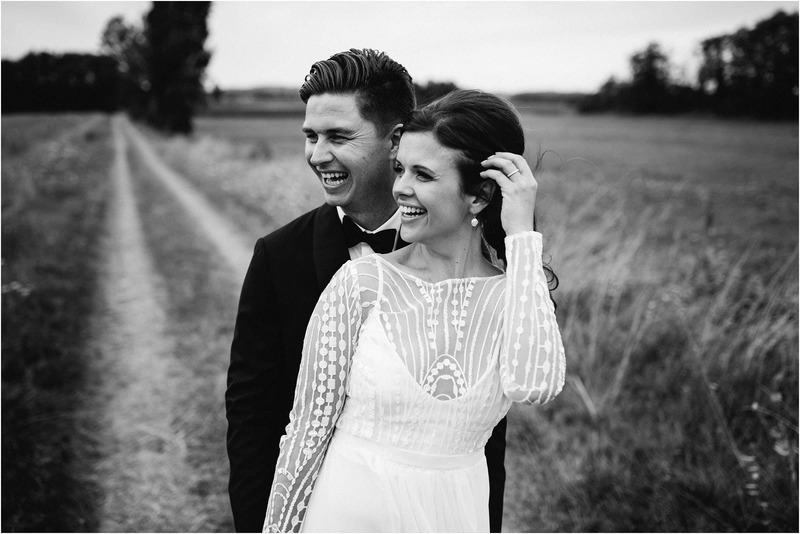 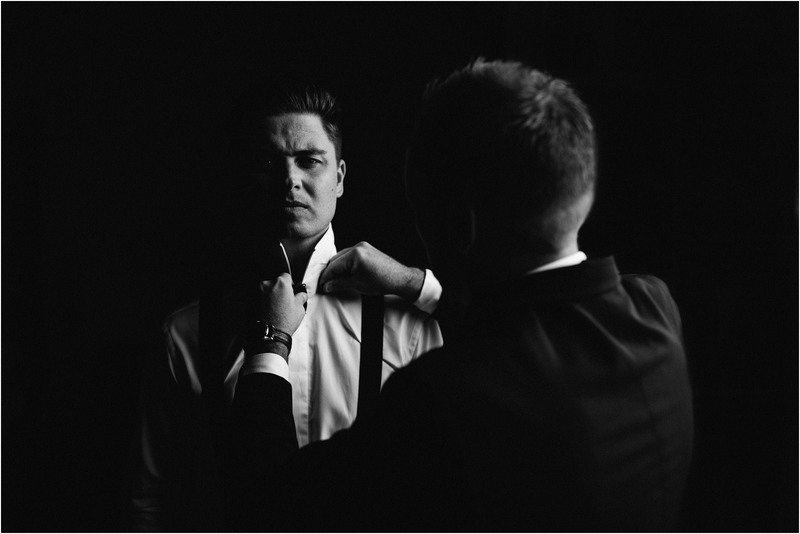 After a fun skype with these guys I just knew their wedding was going to be awesome … they both are just so lovely and massively in to great photography, and their families. 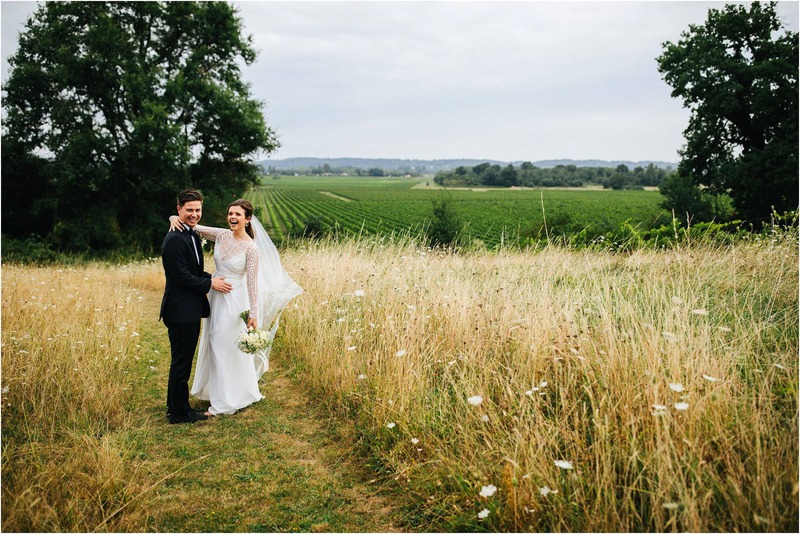 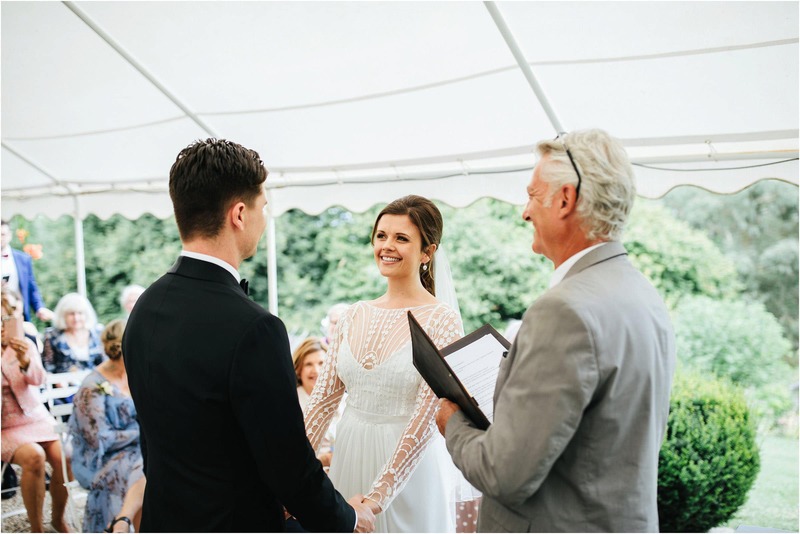 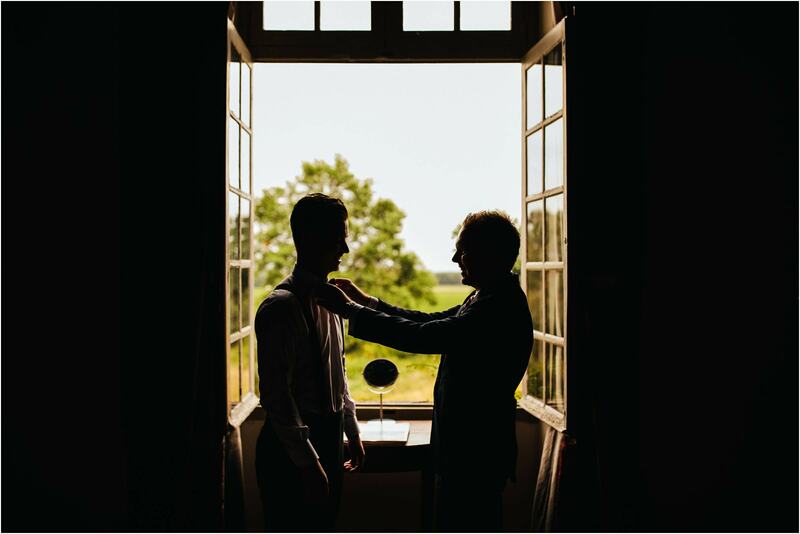 I photographed their destination wedding at Chateau Rigaud alongside two of my best friends in the industry, who also happen to be the best UK videographers, The Lawsons. 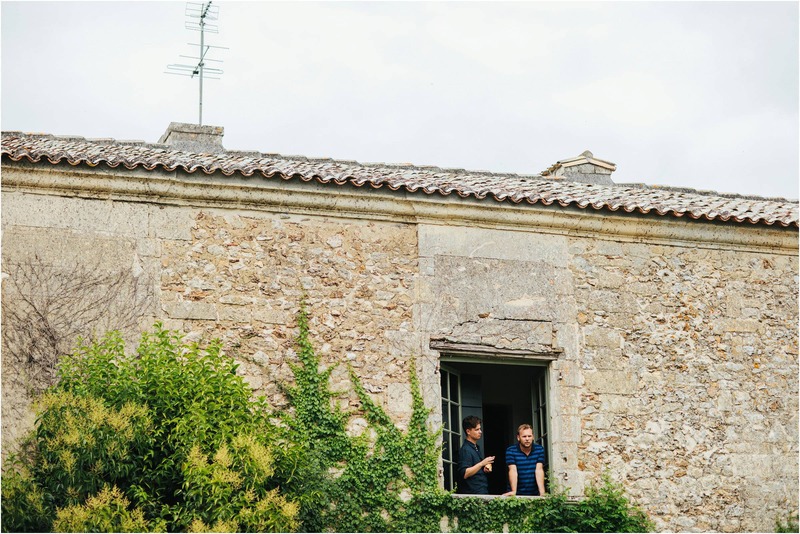 The whole day was super chilled and the setting of the Chateau is simply jaw dropping. 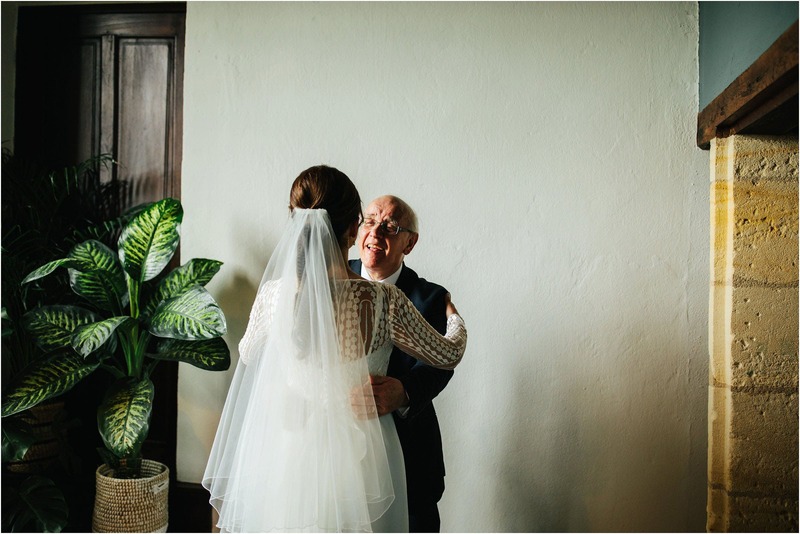 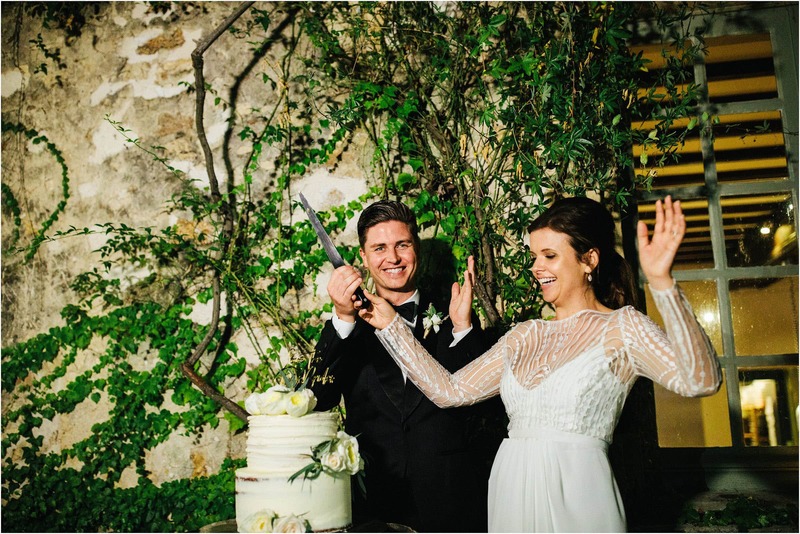 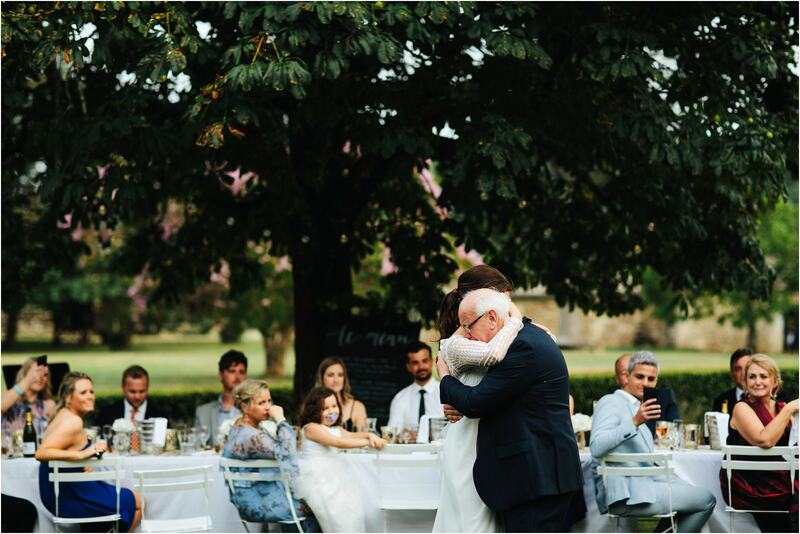 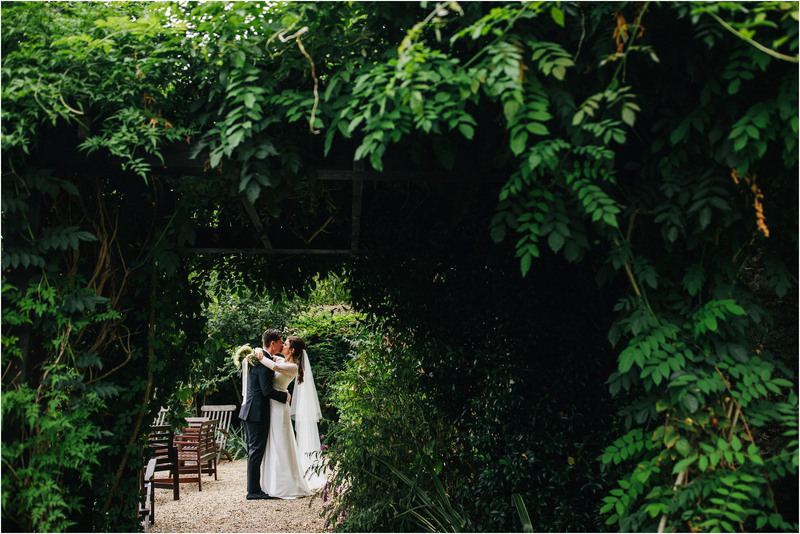 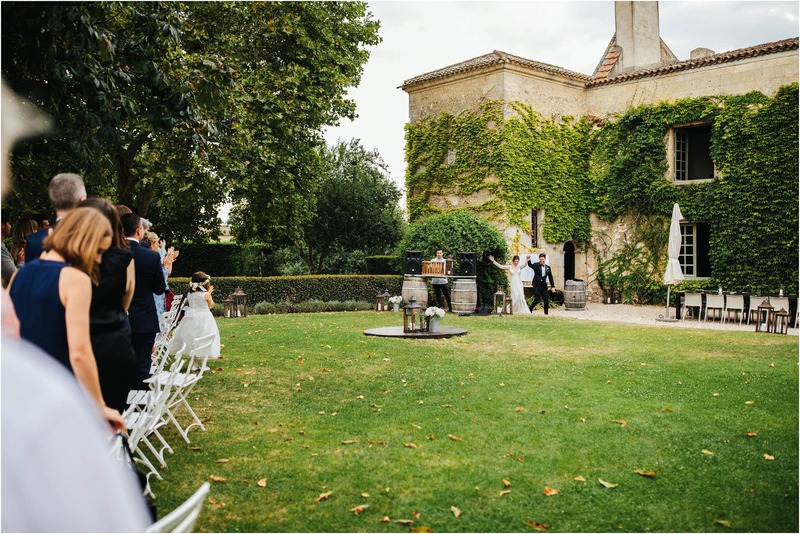 Surrounded by vin yards, the ancient building oozes history and romance and was the perfect setting for this awesome couple. 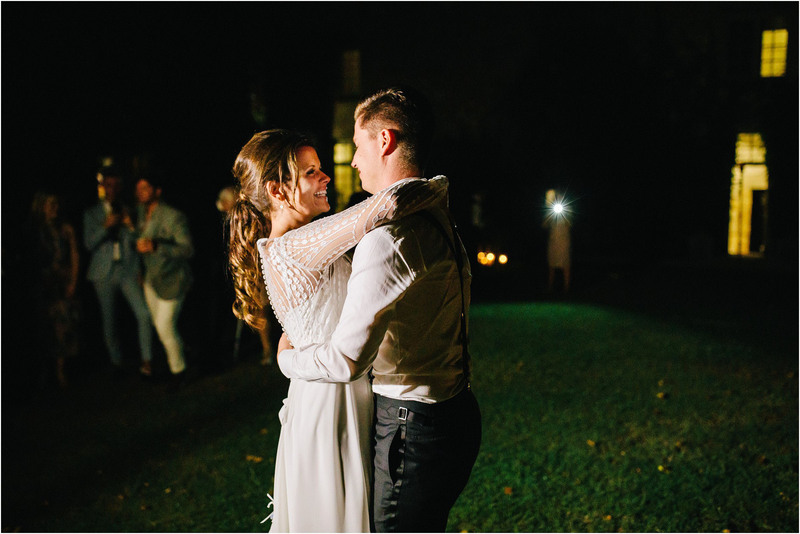 These guys made us feel so welcome, and their love for each other was so clear to see throughout the day … thanks so much for having us along to capture it for you. 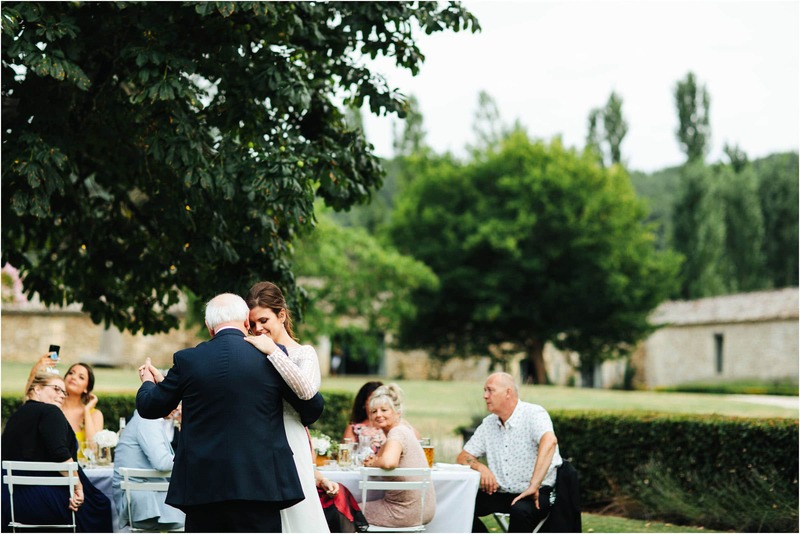 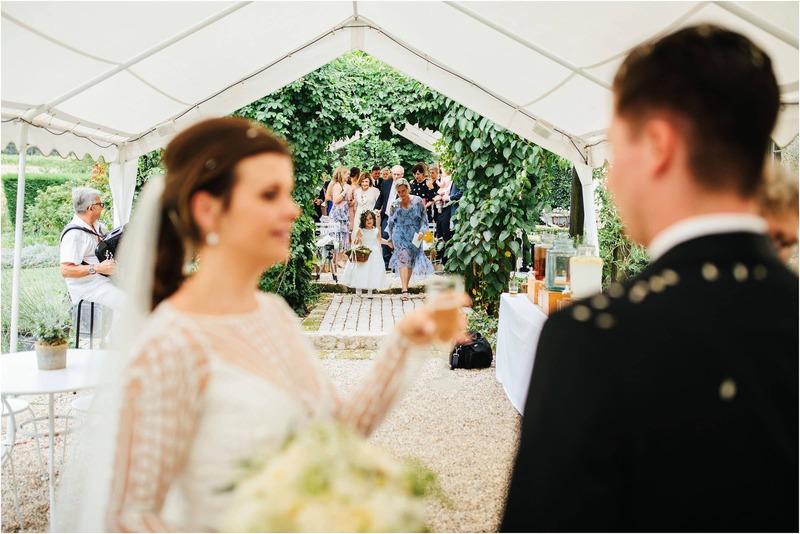 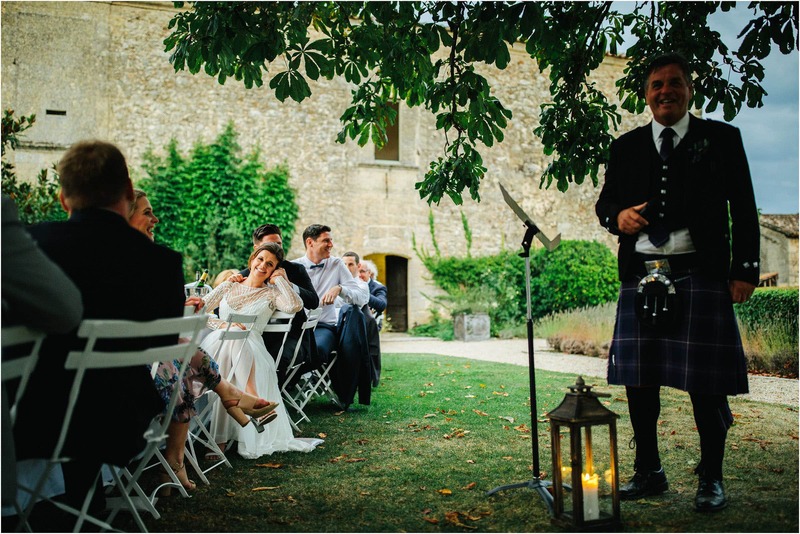 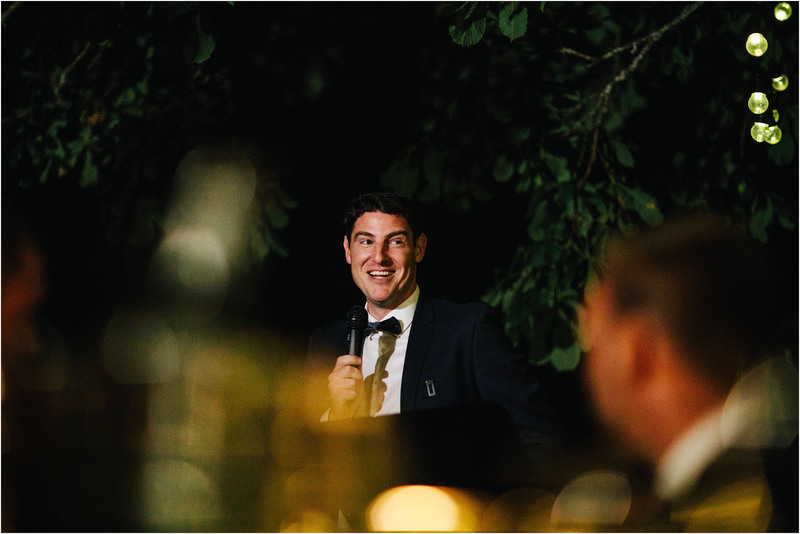 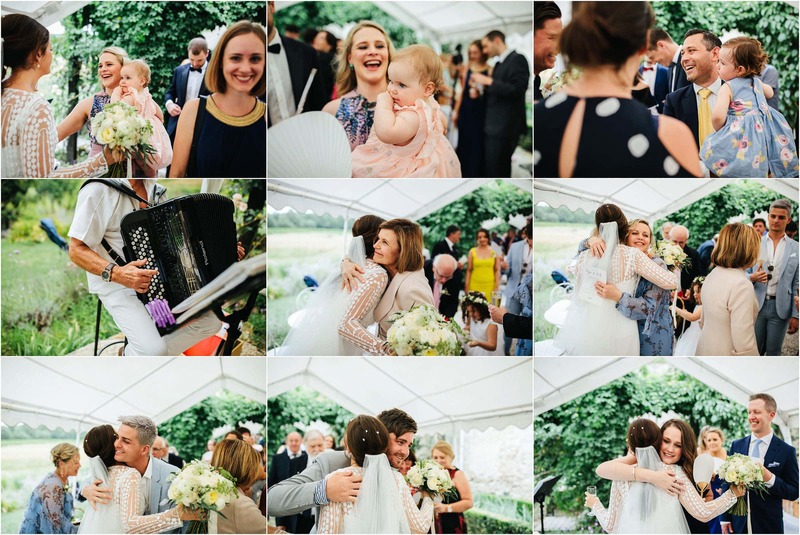 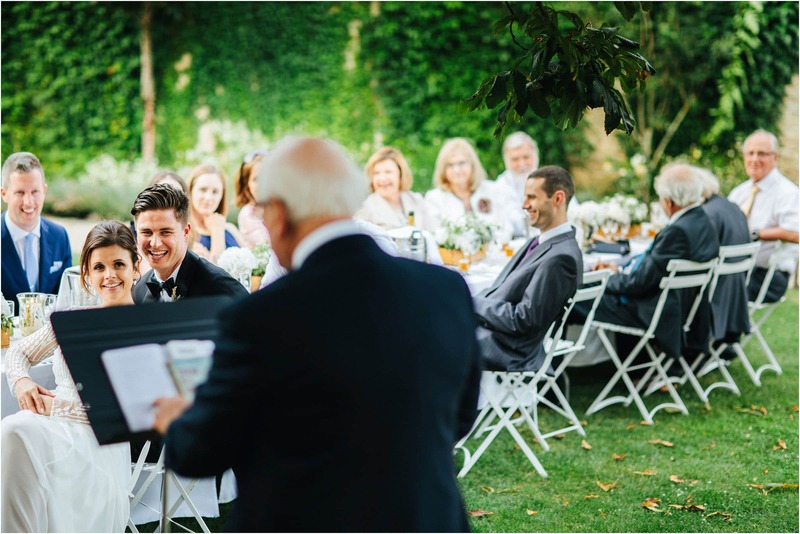 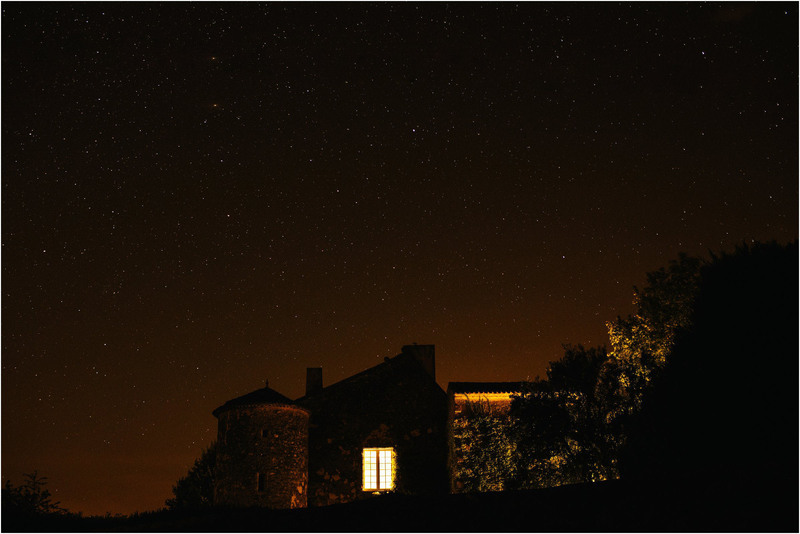 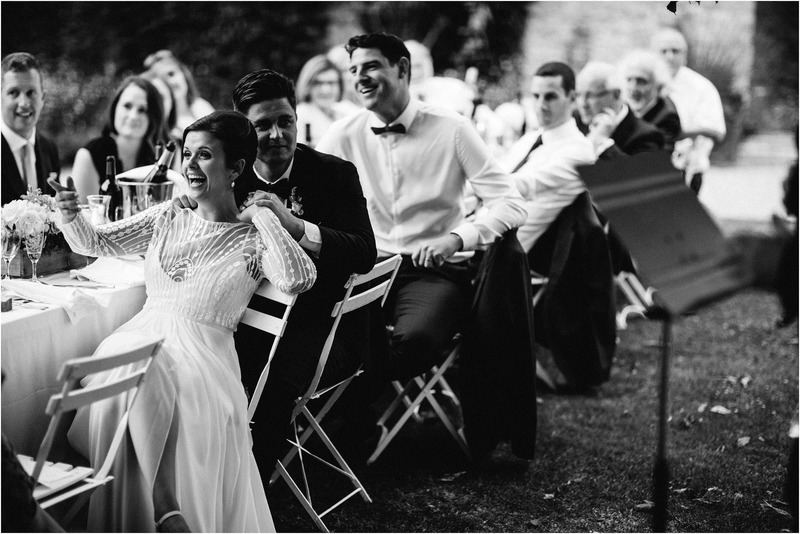 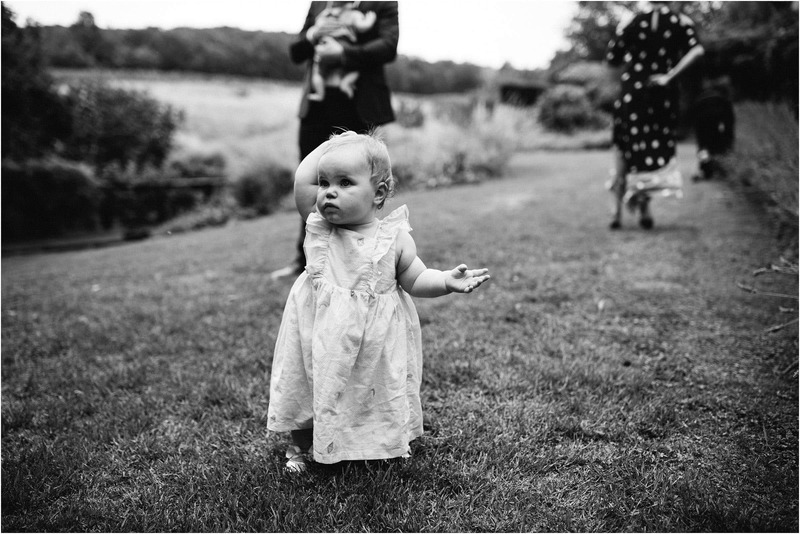 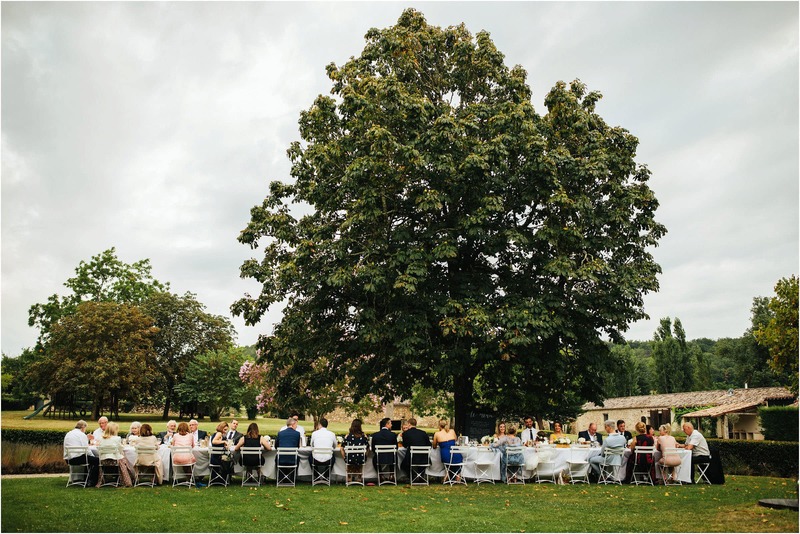 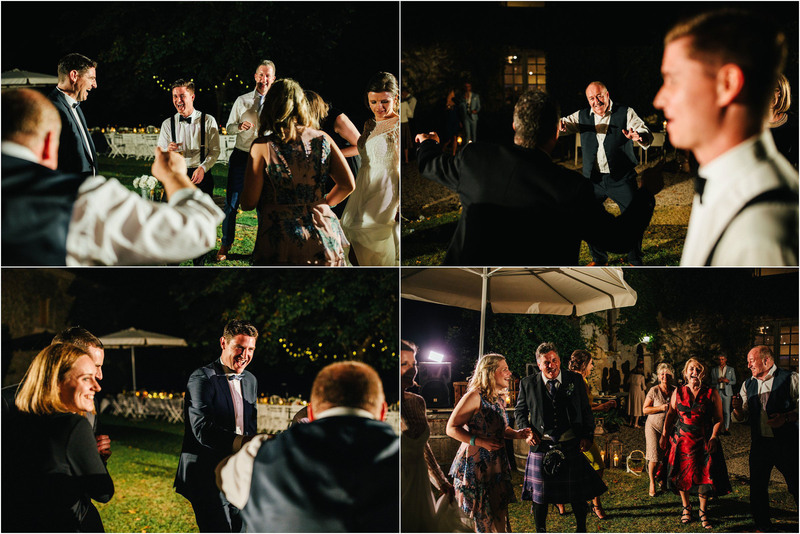 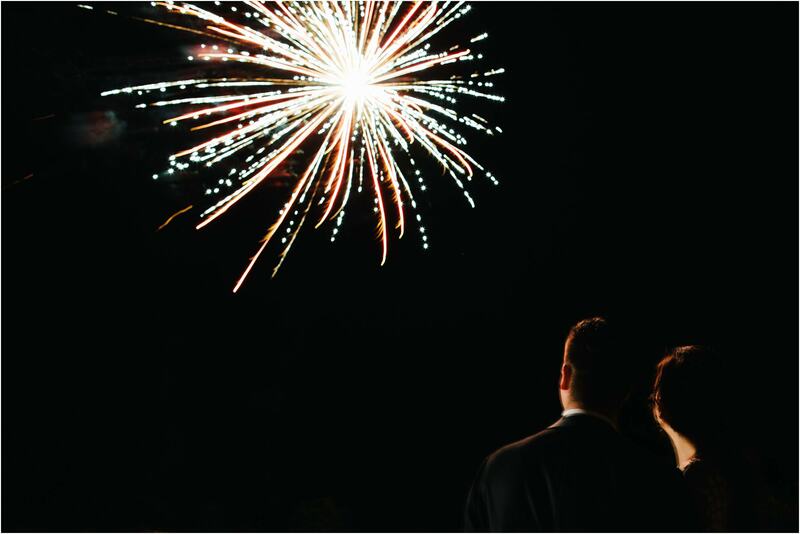 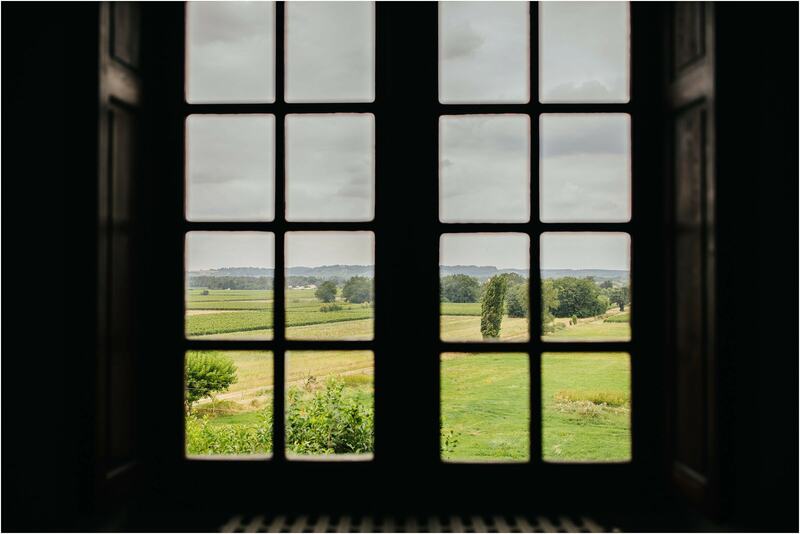 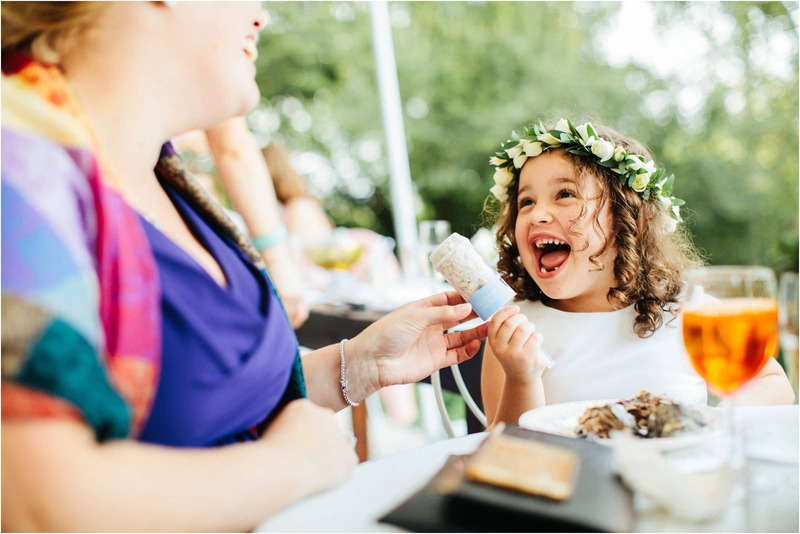 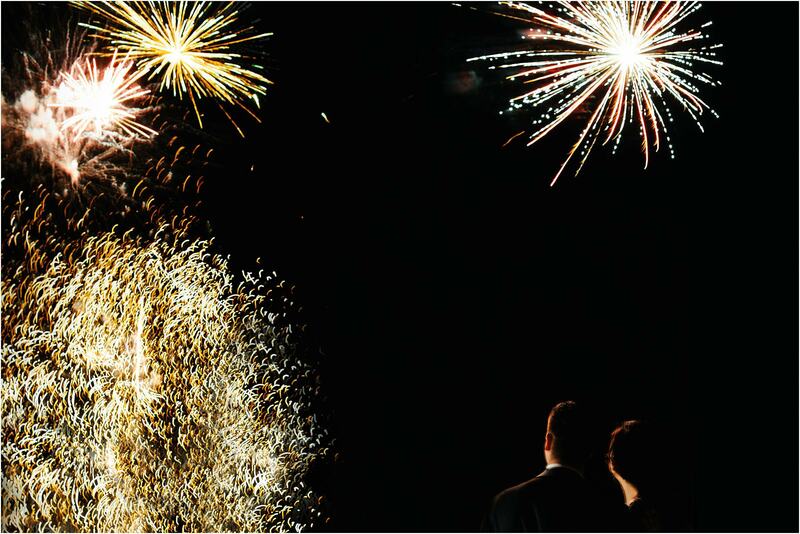 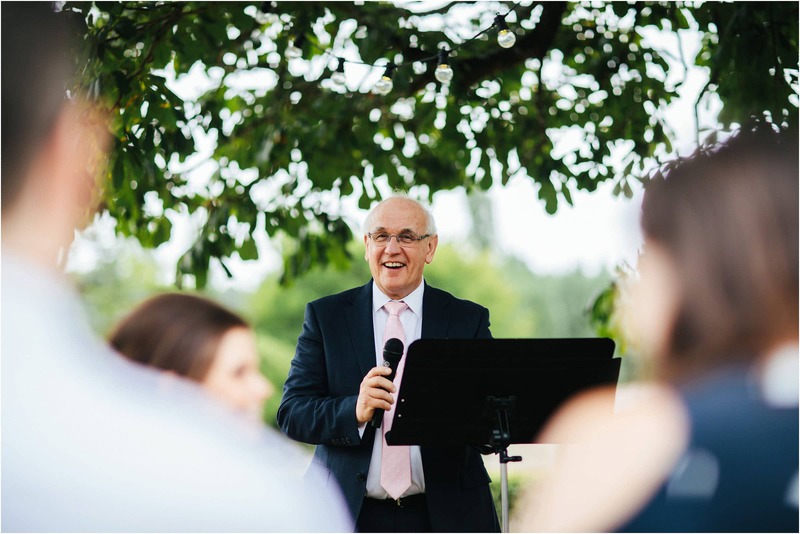 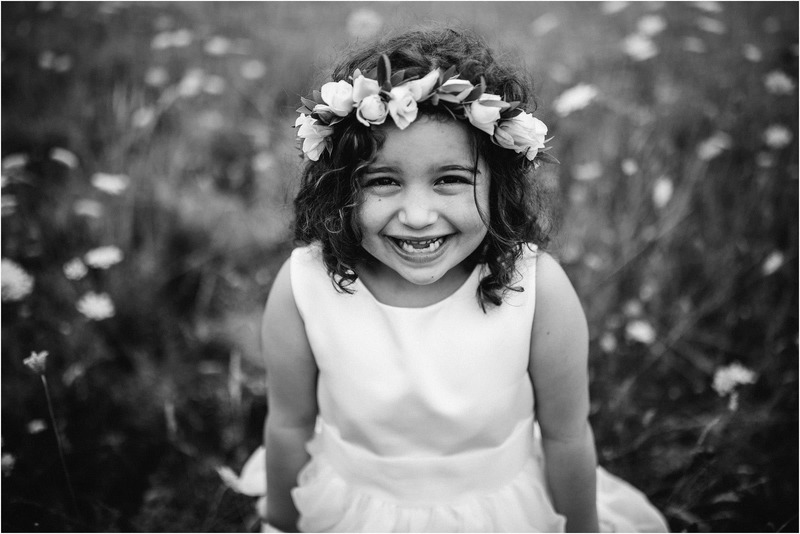 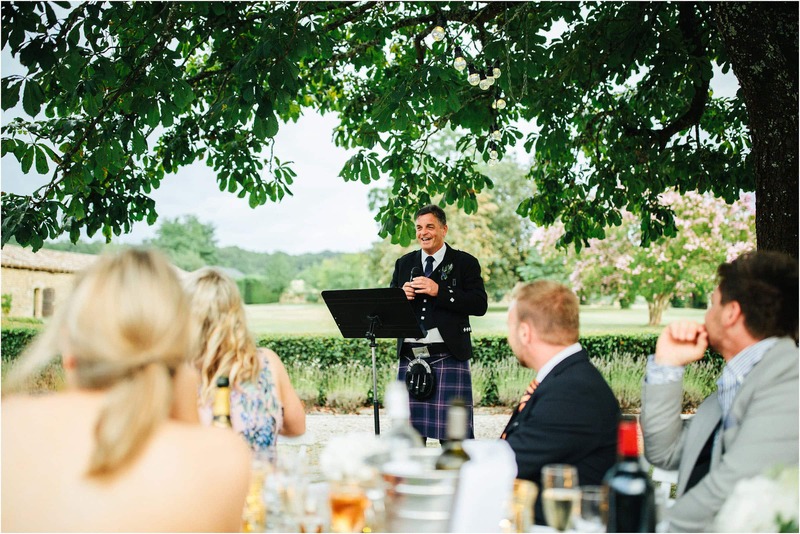 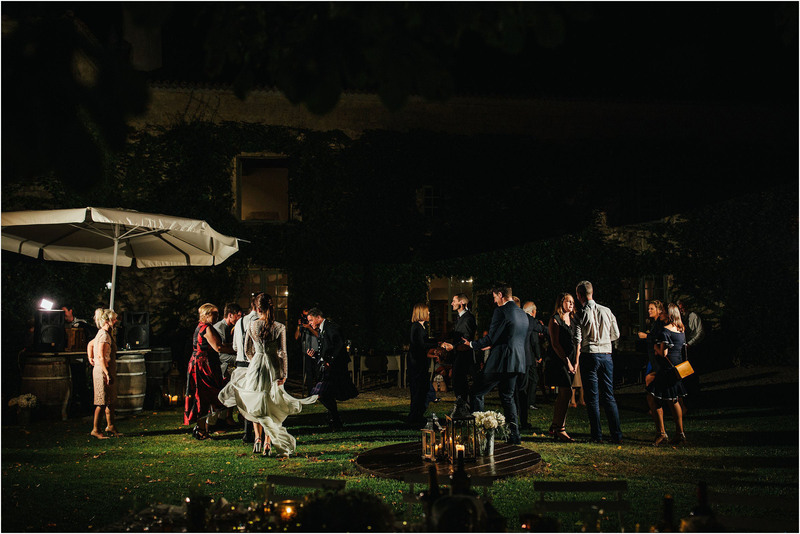 I can’t recommend this venue enough and so if you are looking at having your destination wedding at Chateau Rigaud … give us a shout, we’d love to be your destination wedding photographers.